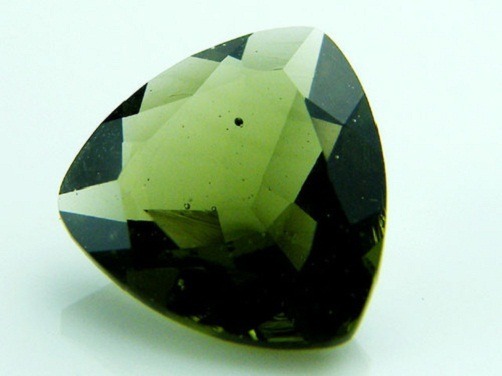 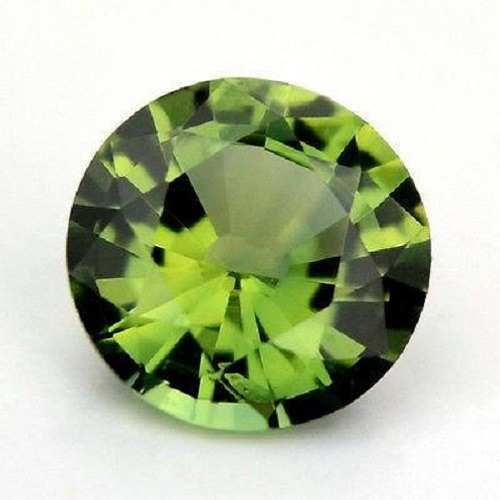 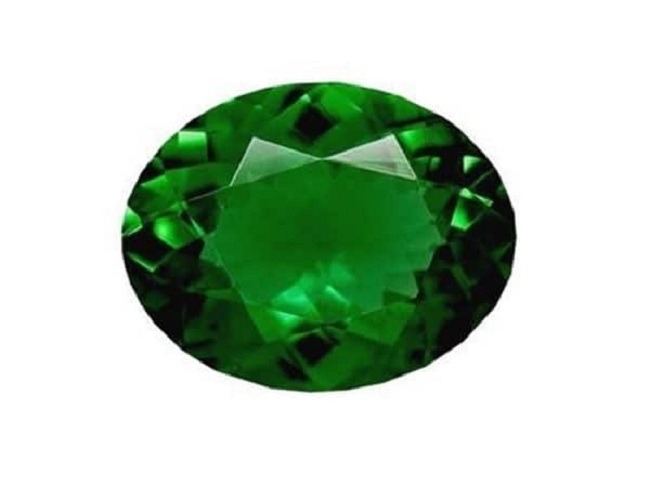 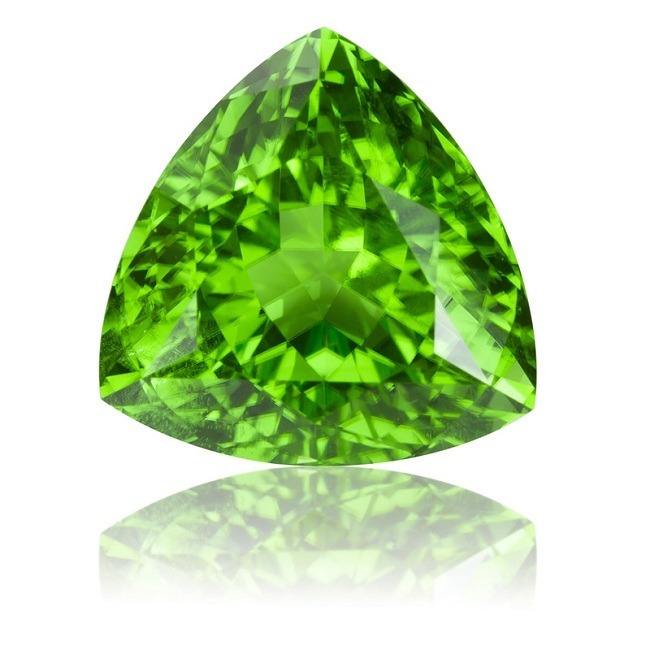 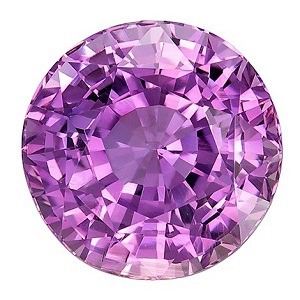 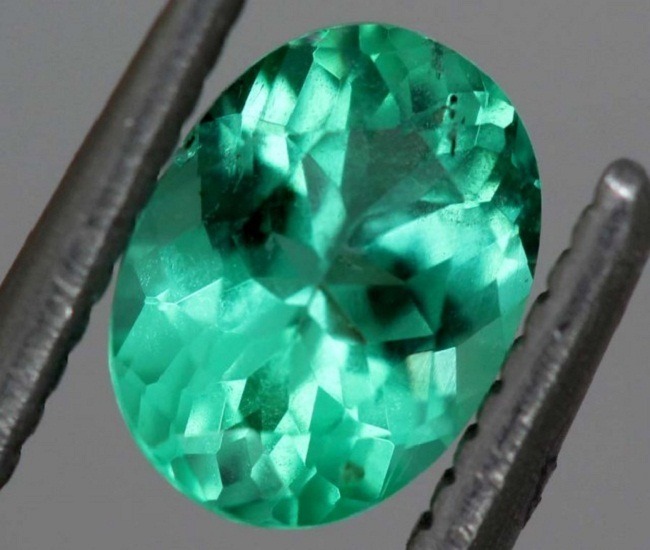 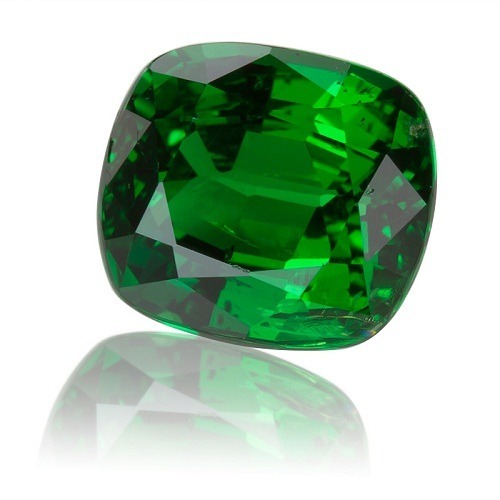 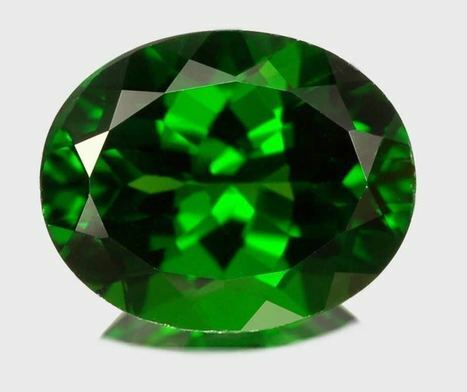 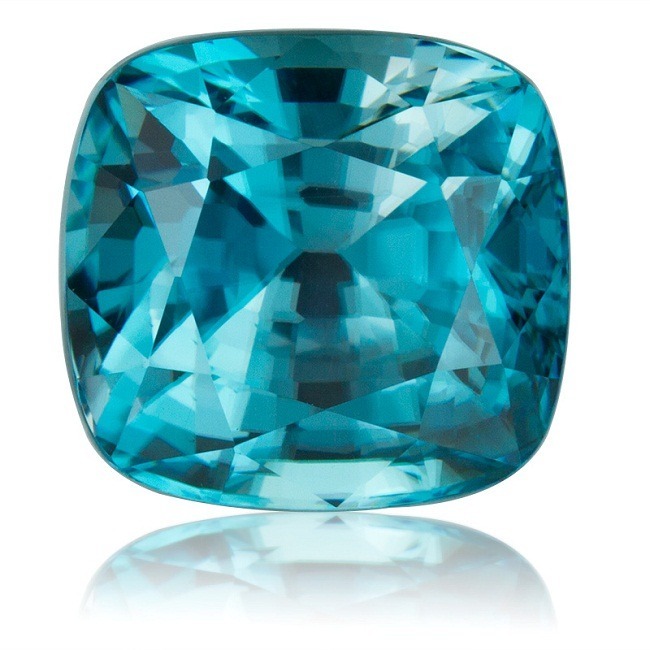 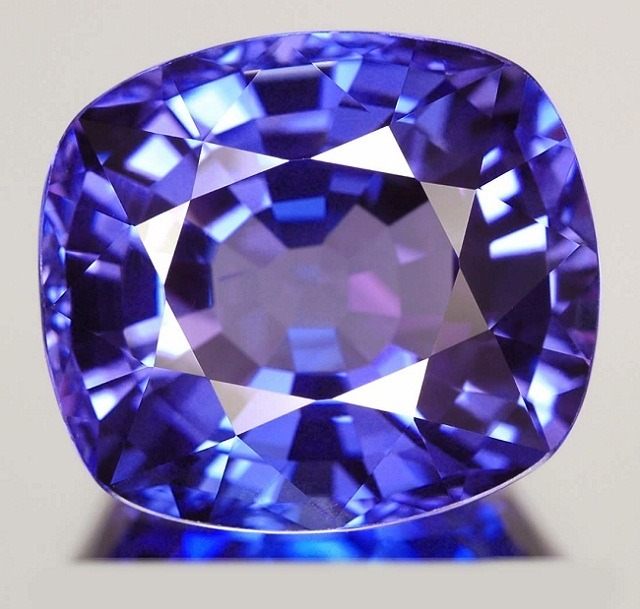 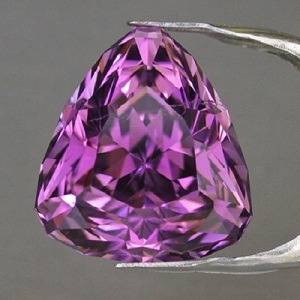 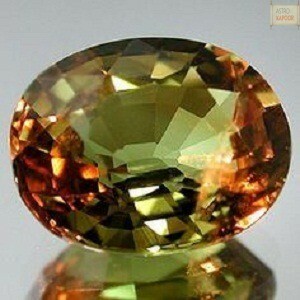 Gemstones are also called as birthstones or lucky stones. 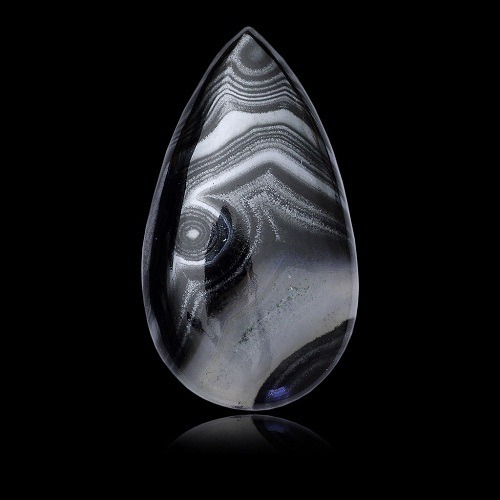 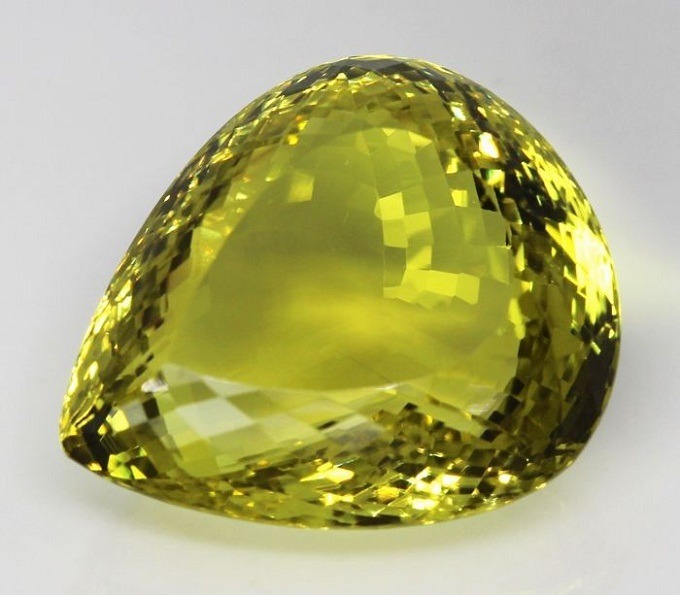 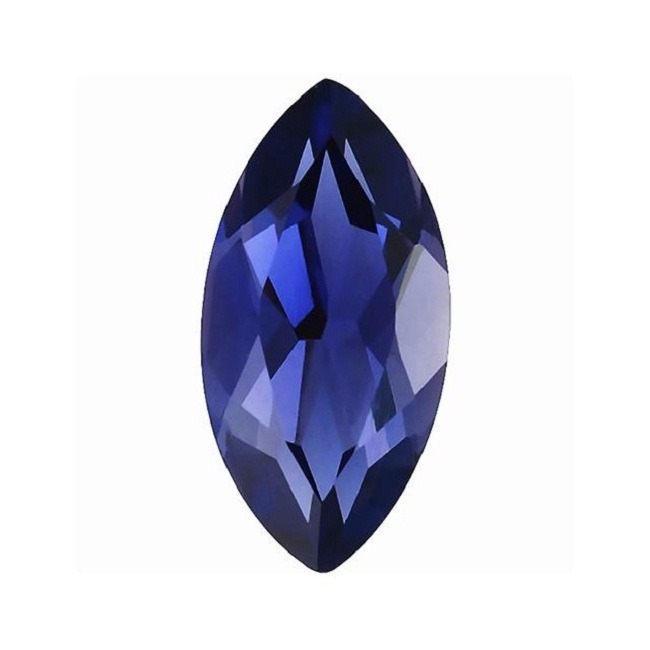 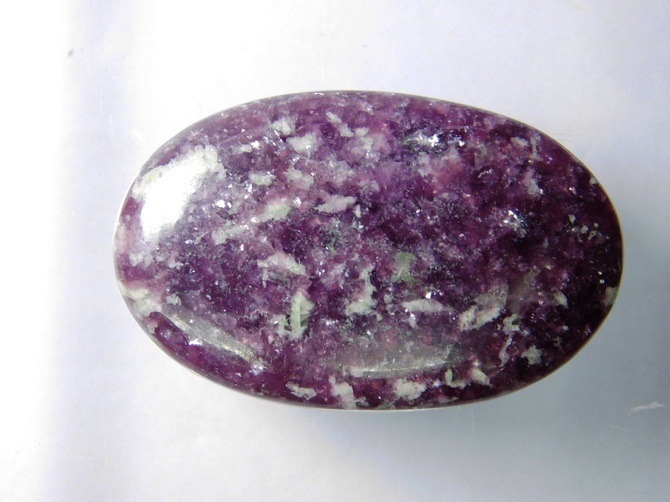 Since the beginning of the civilization, gemstones are thought to have mystic power. 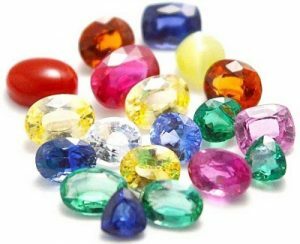 All the main various culture of Vedic, Egypt, Maya had used gemstones enhancing healing powers and for the growth of mystical power. 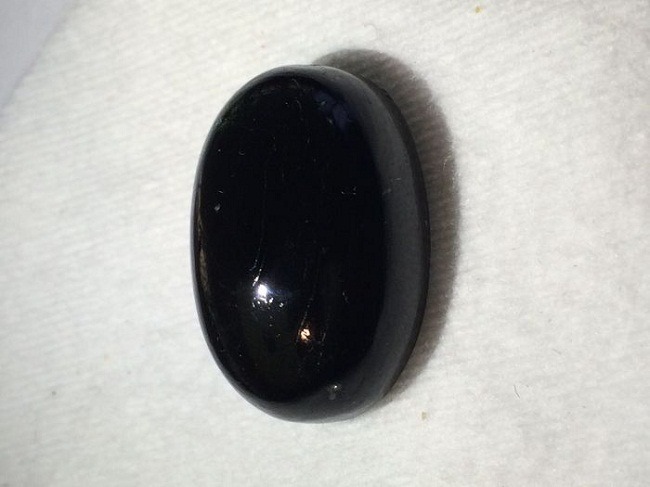 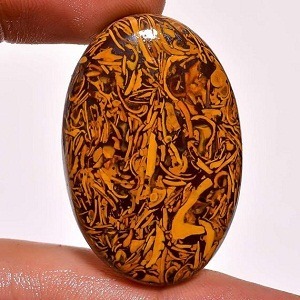 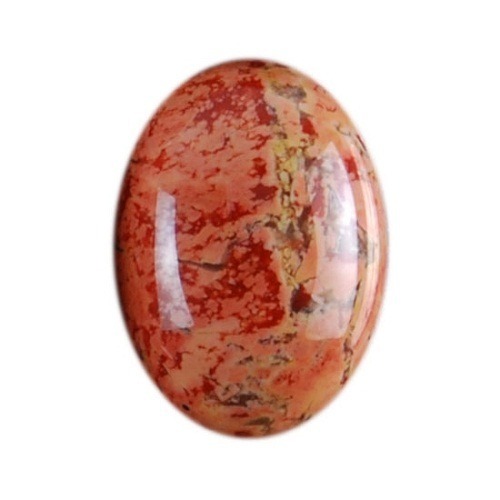 In our Vedic culture, Gemstones are prescribed after a complete analysis of horoscope and also by studying the effect of malefic and benefic planets in one’s horoscope. 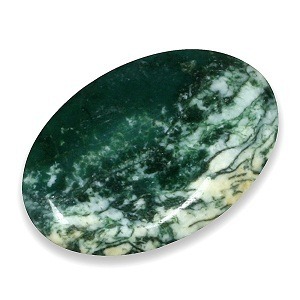 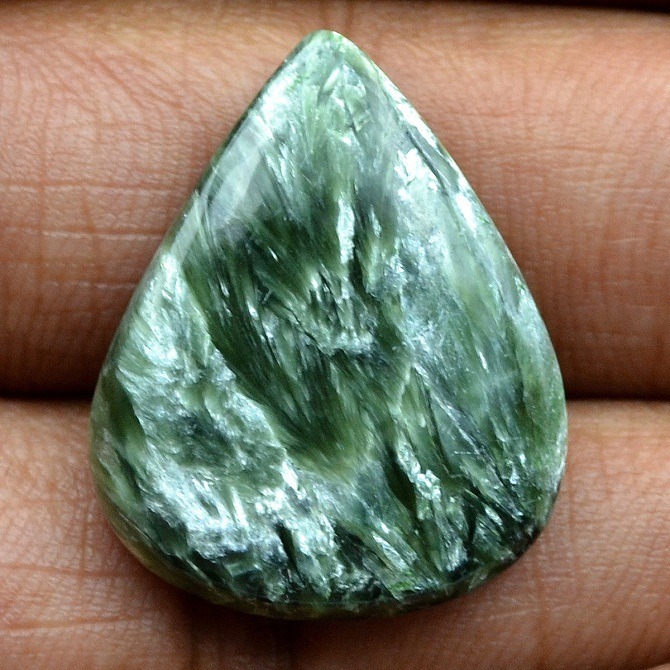 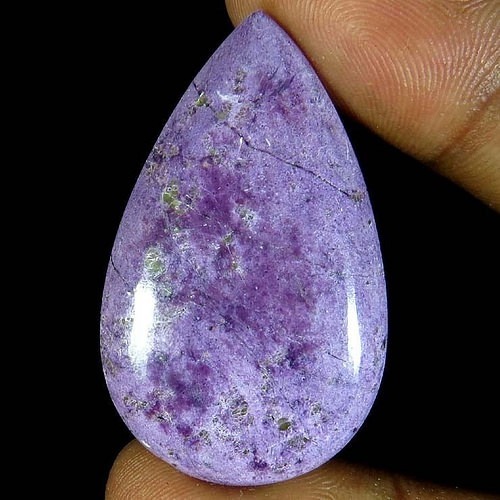 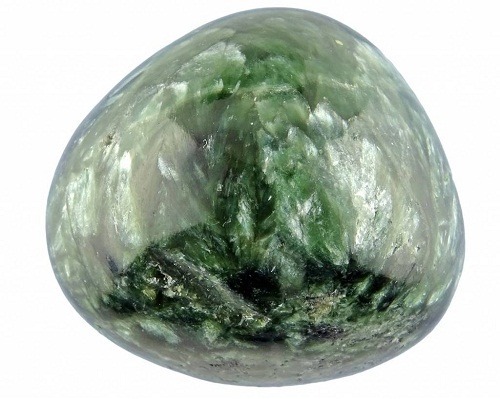 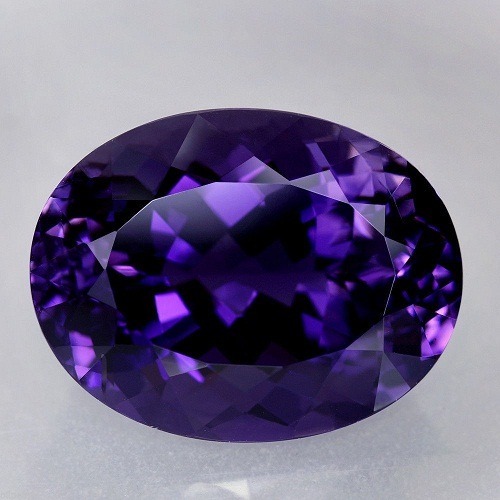 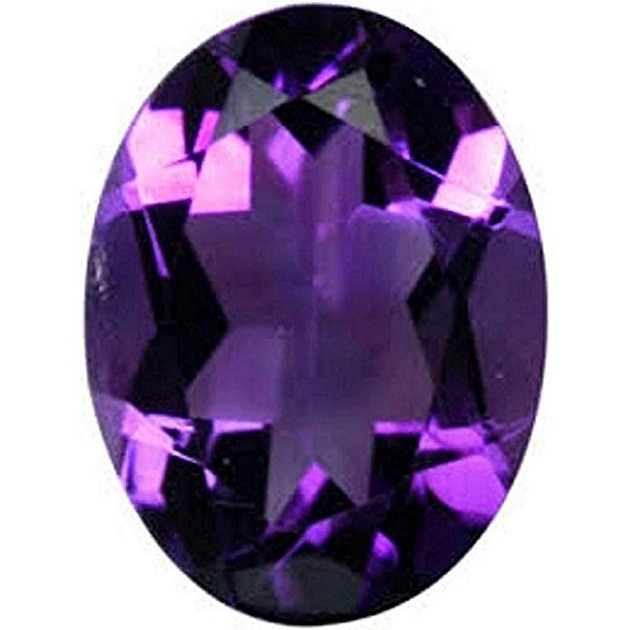 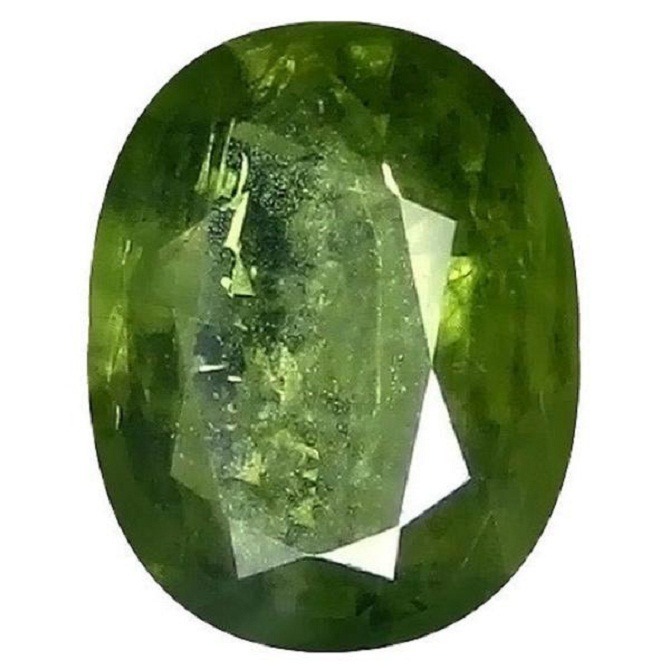 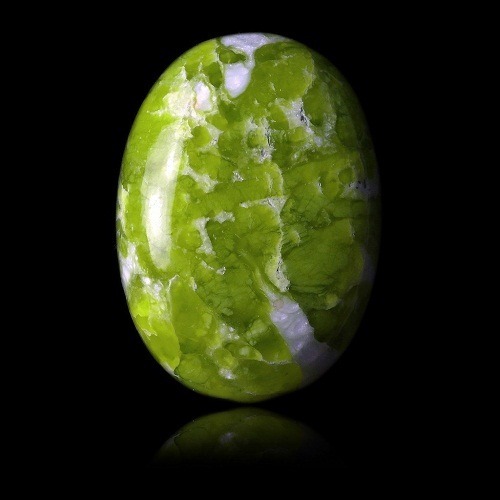 Gemstone has unique metaphysical properties, which helps to impart positive and good vibes to a concerned planet. 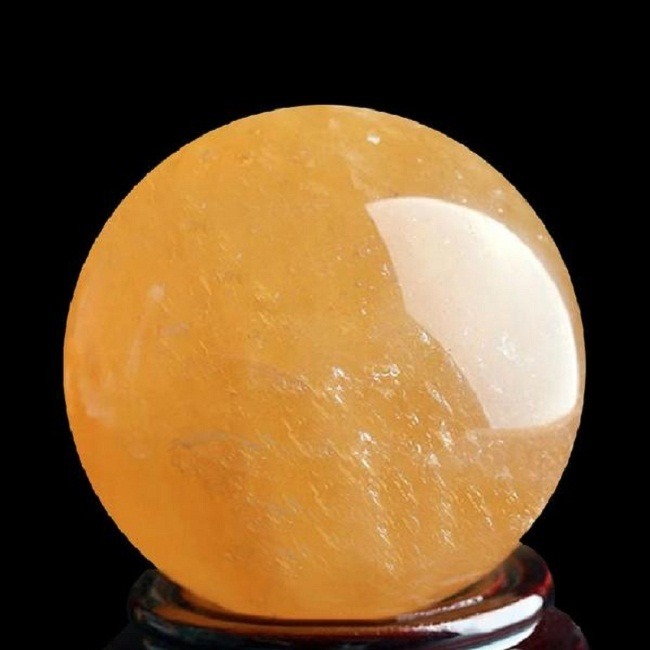 There are nine planets (navagraha) according to Vedic and Western astrology. 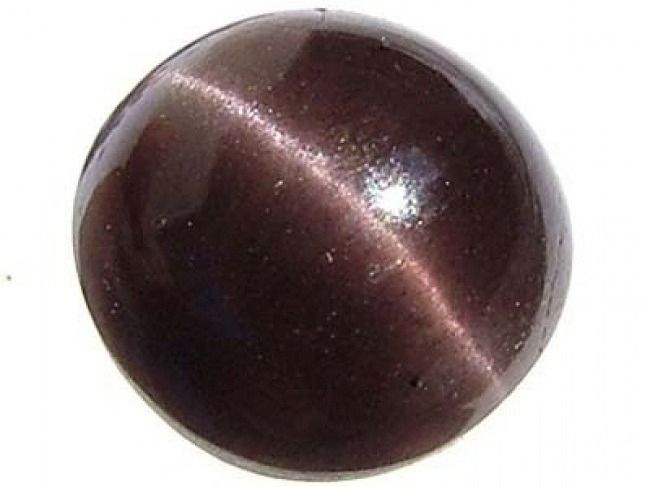 There are: Sun (Surya), Moon (Chandra), Venus (Shukra), Jupiter (Guru), Mercury (Budh), Mars (Mangal), Saturn (Shani), Rahu and Ketu. 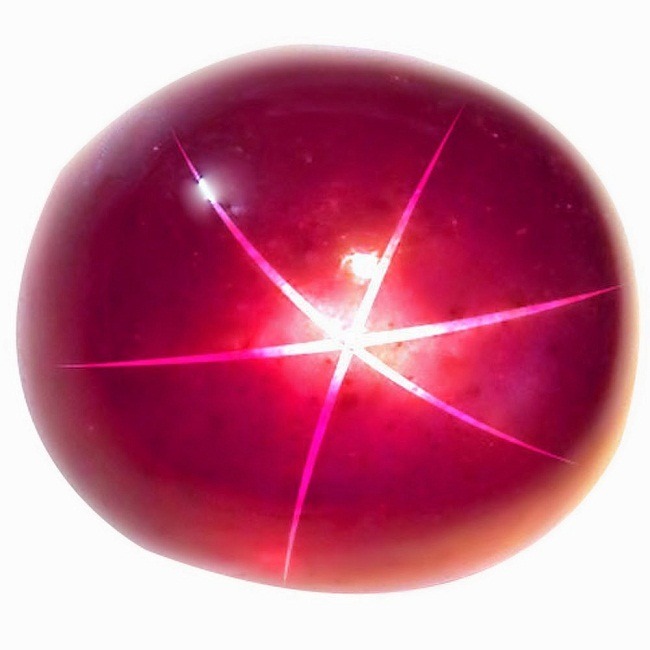 In all the above mentioned Sun is not a planet, it is a star and Rahu and Ketu are only the nodes. 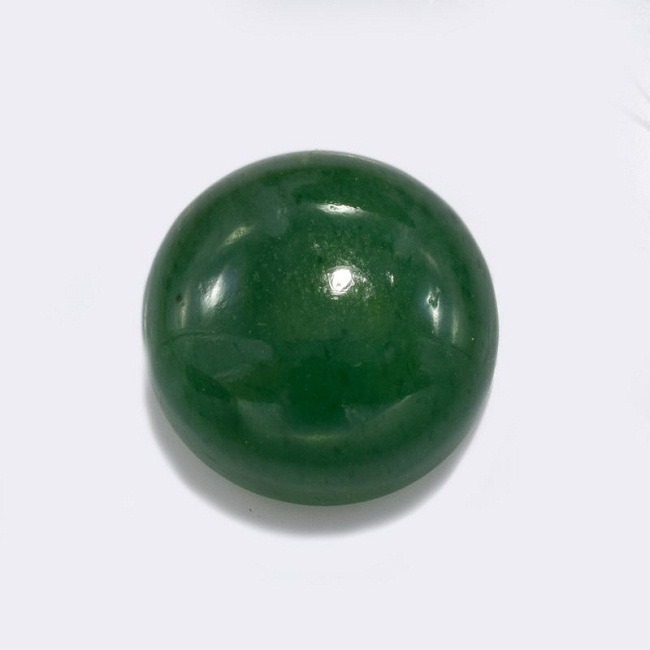 Each Gemstone is associated with the nine planets and imparts very strong influence on the concerned Graha. 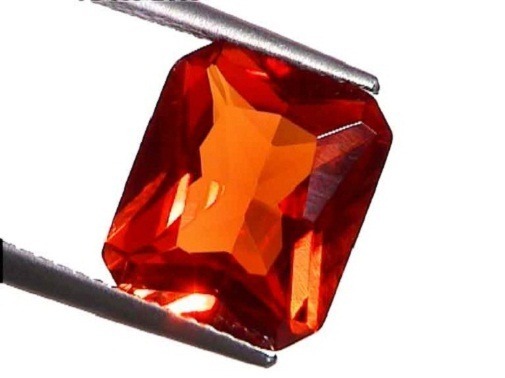 Associated with the lord Sun is Ruby (Manikya), with the Lord Moon is Pearl (Moti), with the lord Saturn is Blue sapphire (Neelam), with the lord Jupiter is Yellow sapphire (Pukhraaj), with the lord Mercury is Emerald(Panna), with lord Mars is Red coral (Moonga), with the lord Rahu is Hessonite (Gomedh) and with lord Ketu is Cat’s eye (Lehsunia). 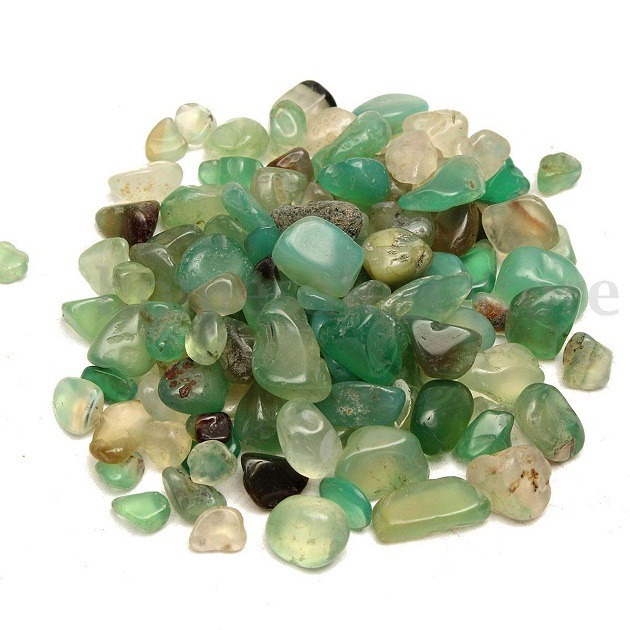 All these gemstones are precious gems that are used to ward of evils and contains excellent metaphysical properties. 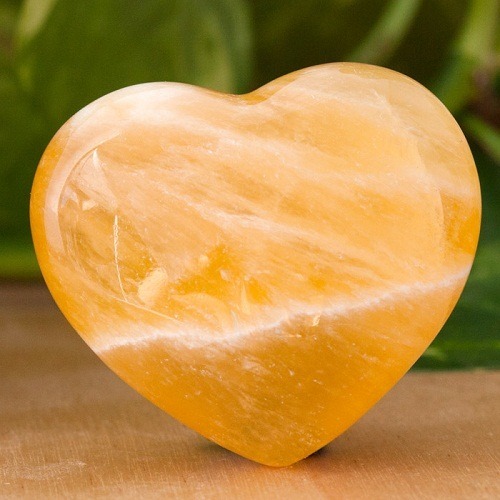 They are known to boost the spiritual power of the body by keeping the people happy and healthy. 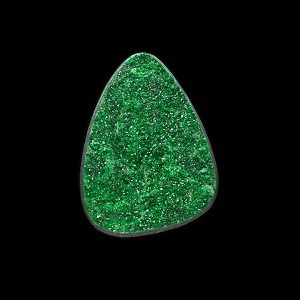 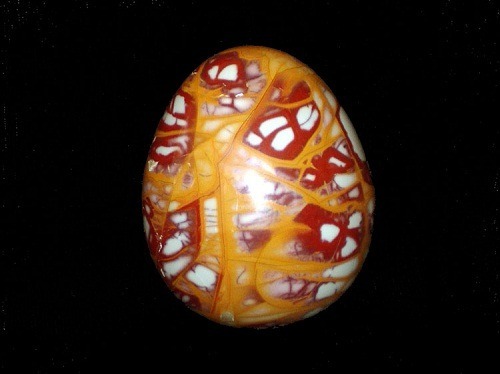 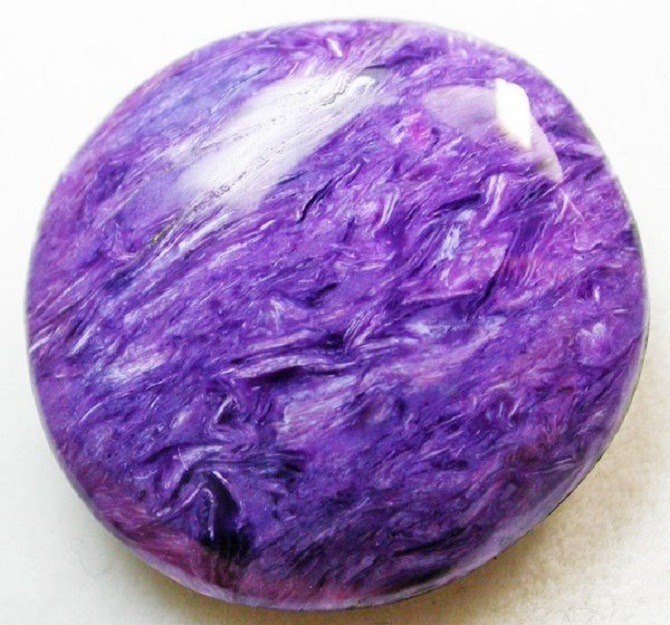 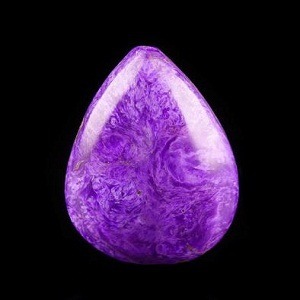 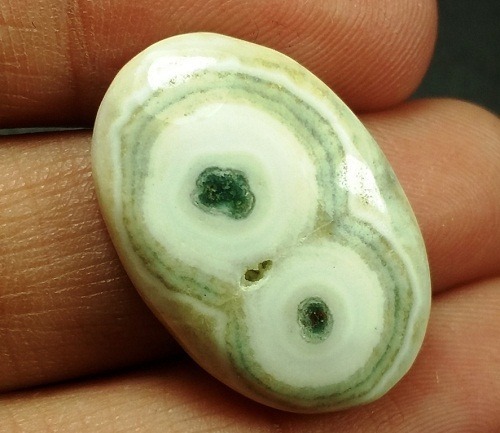 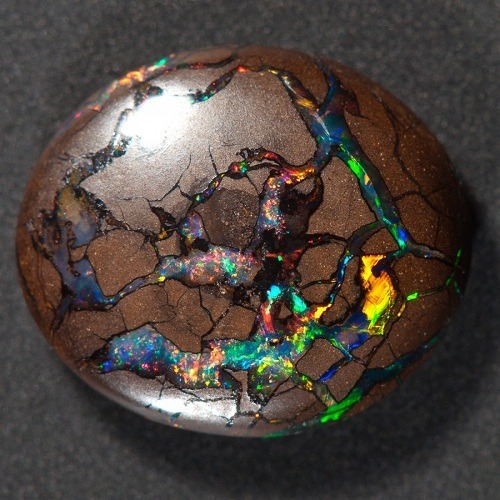 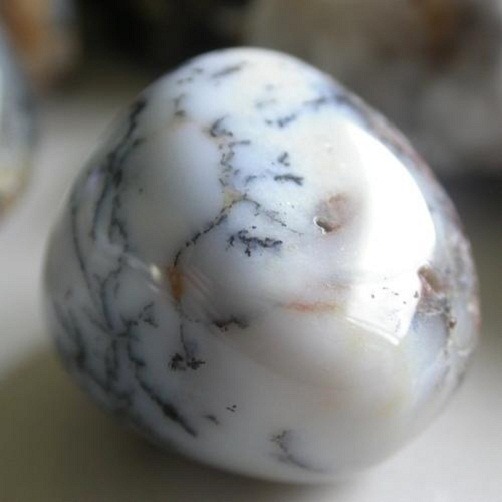 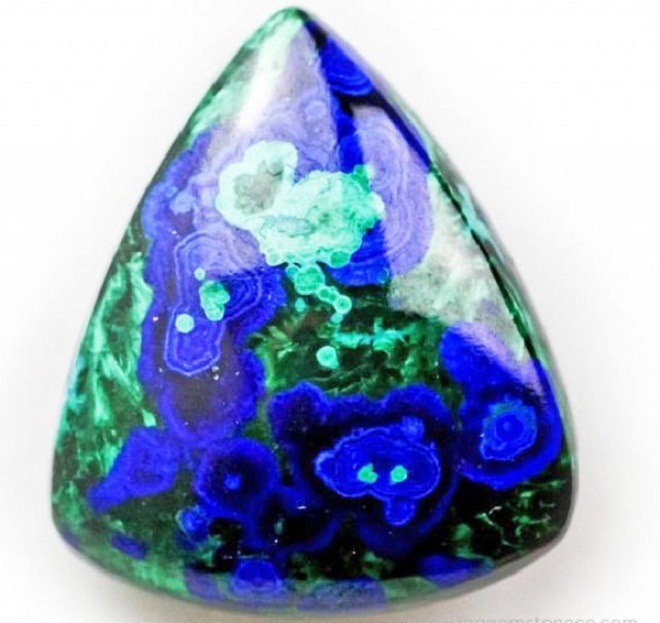 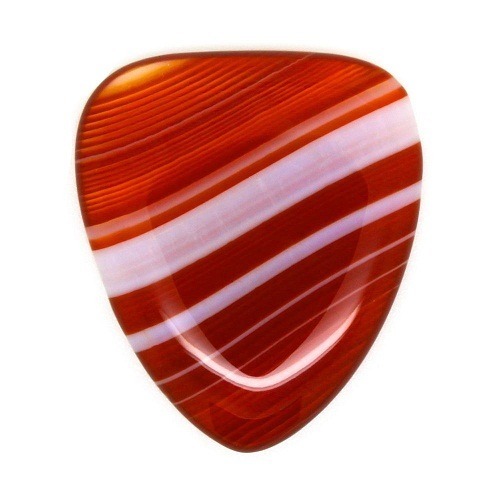 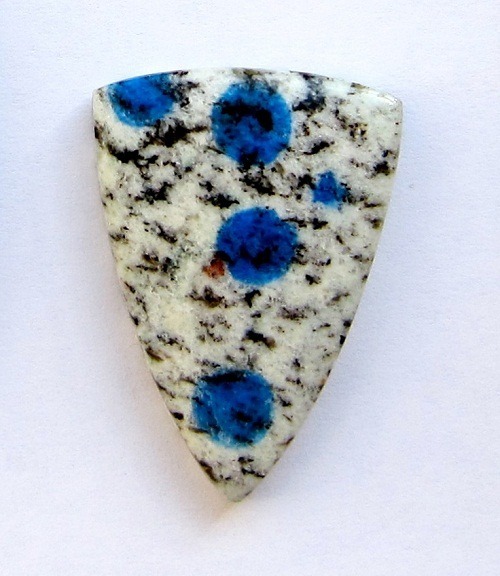 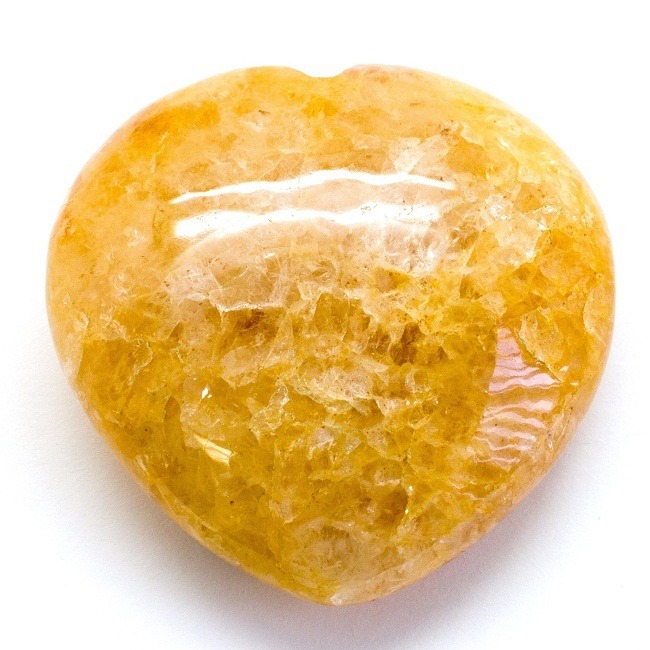 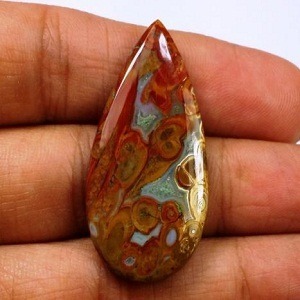 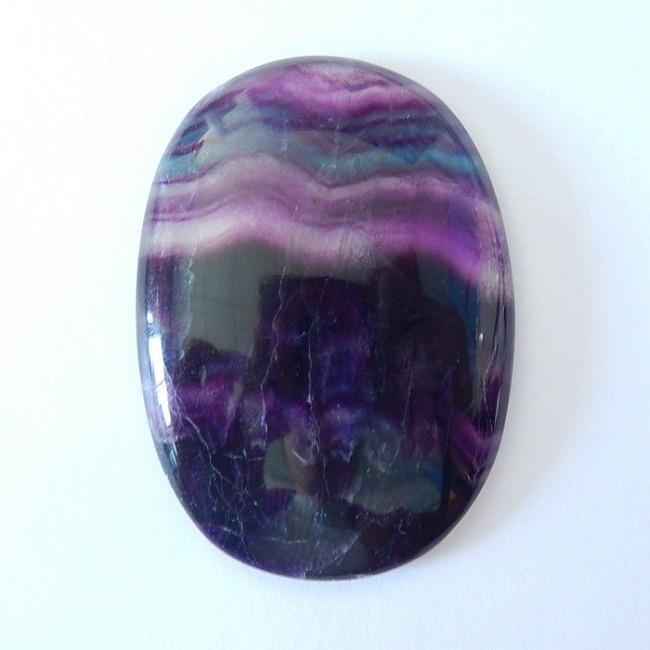 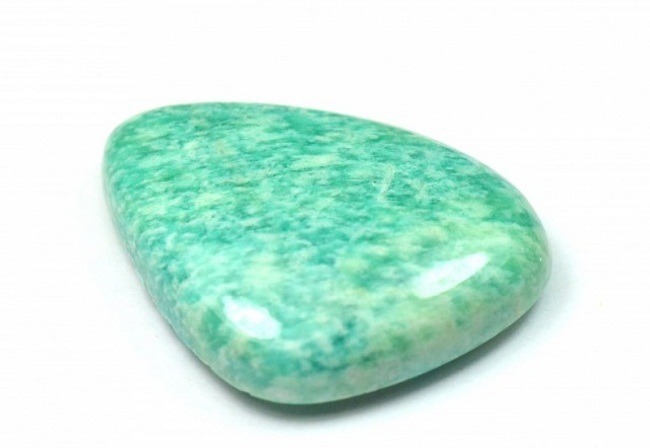 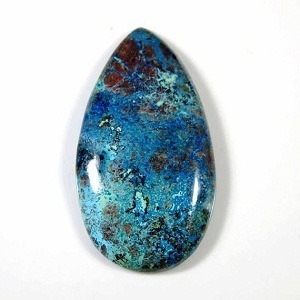 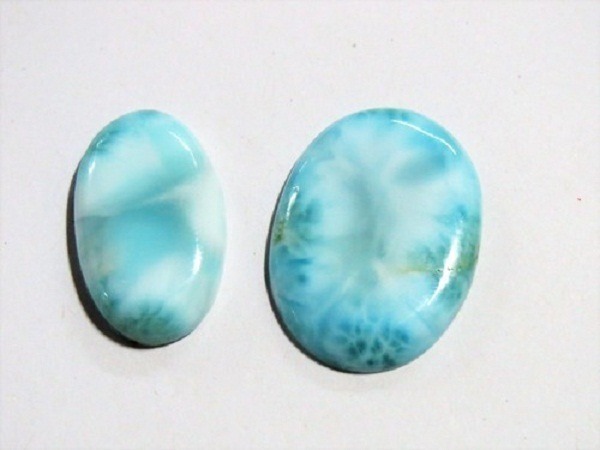 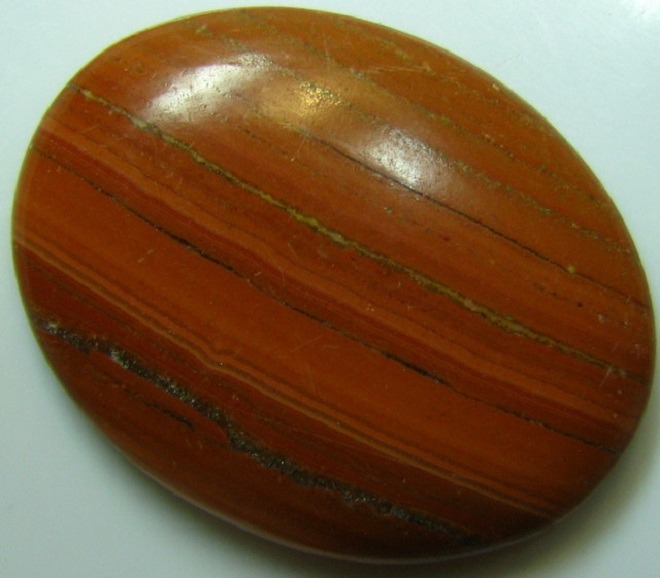 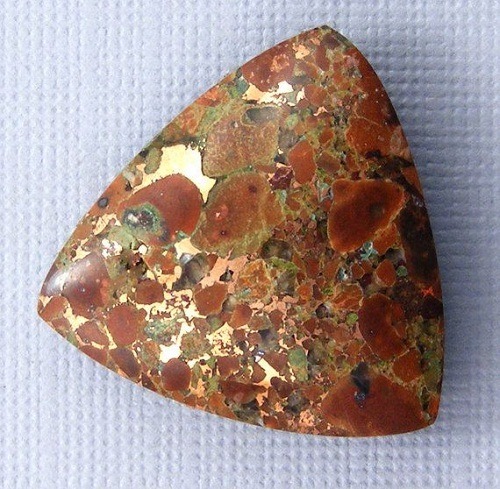 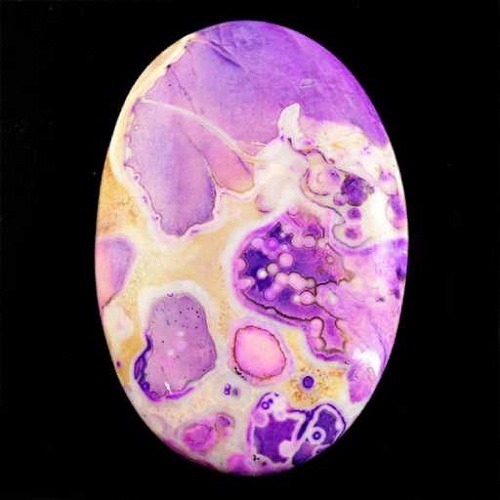 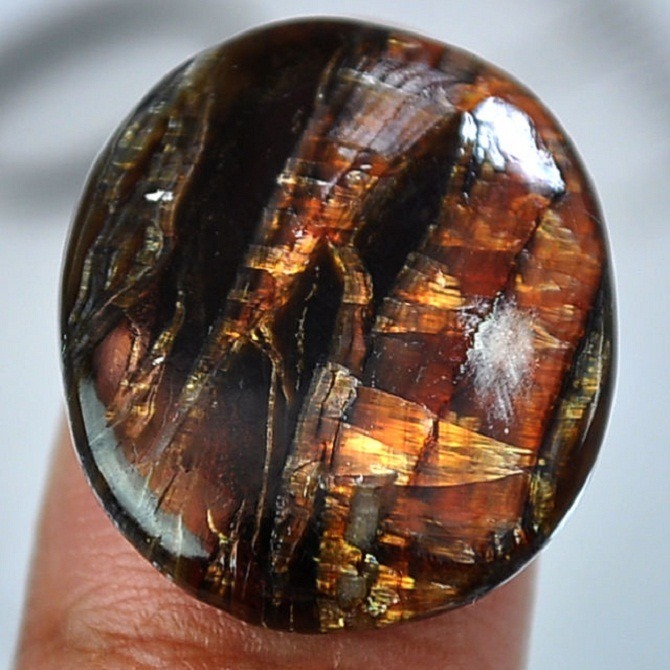 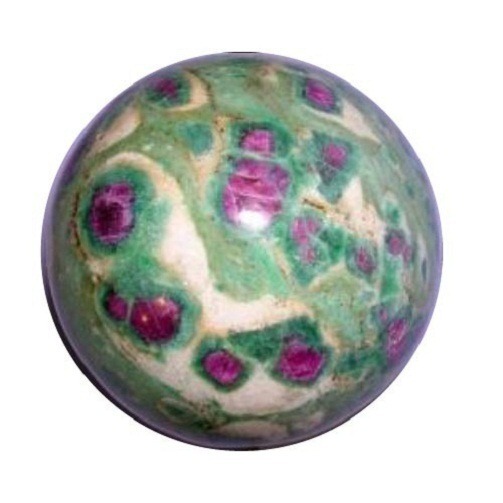 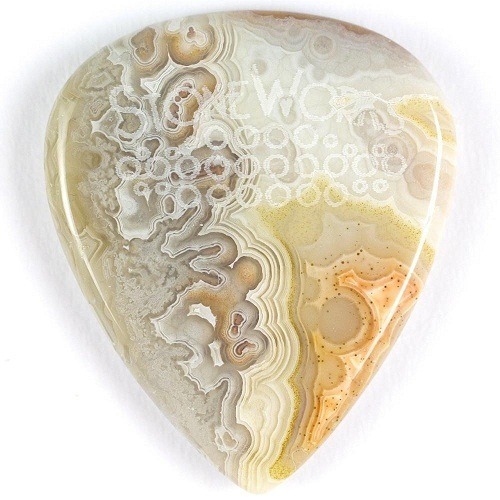 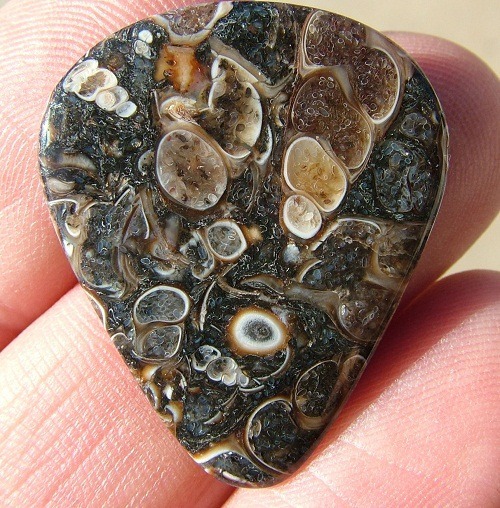 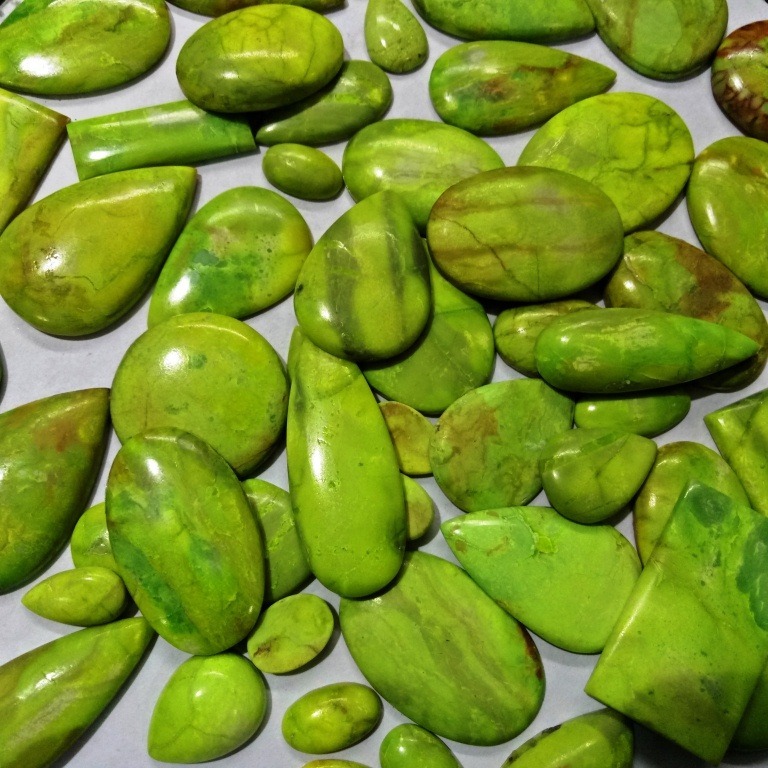 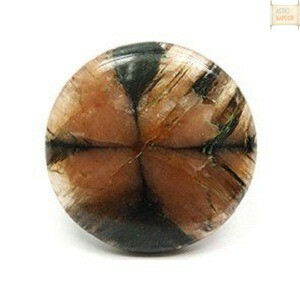 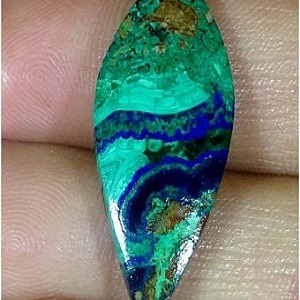 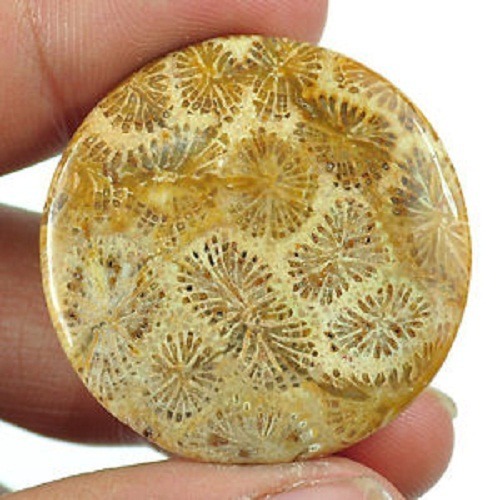 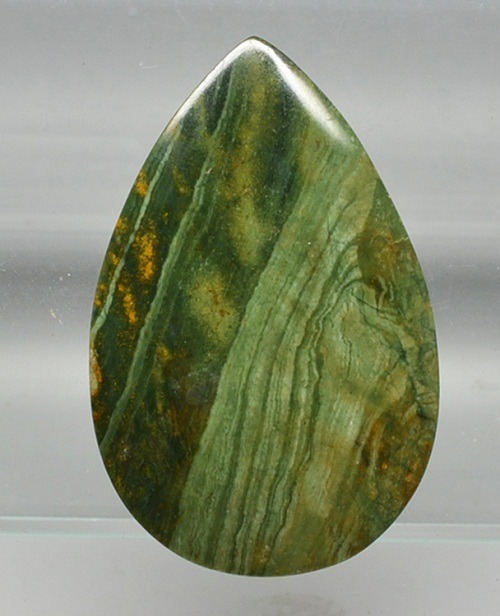 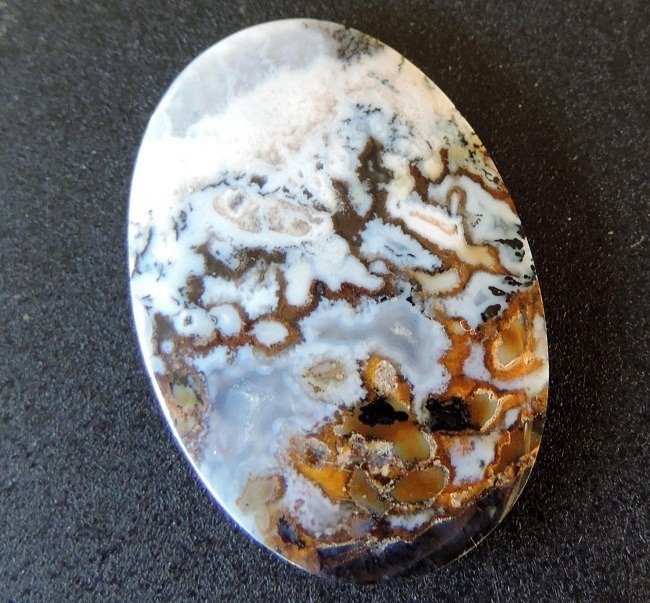 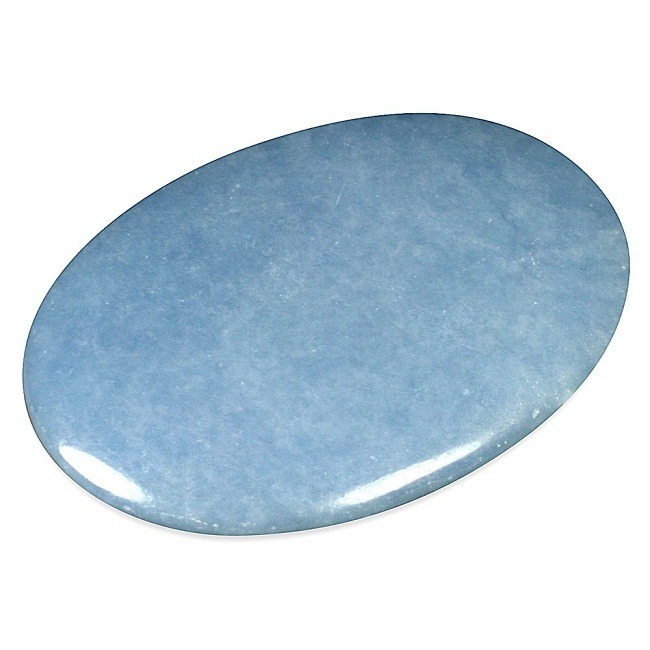 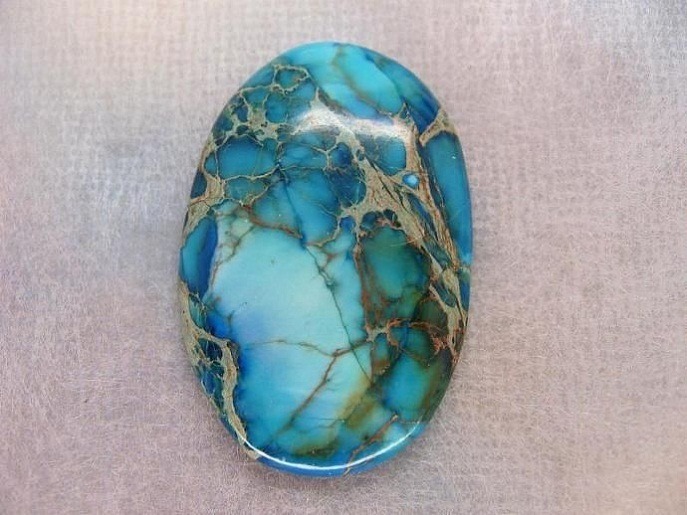 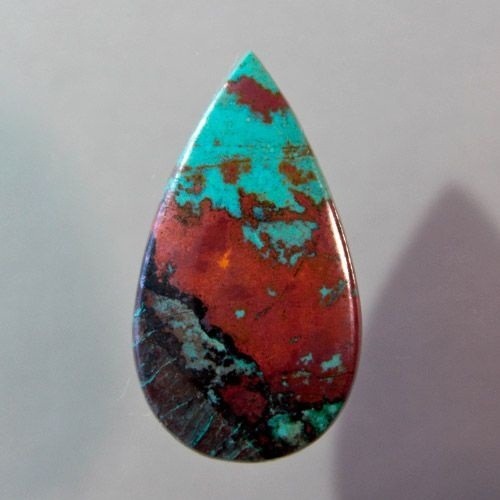 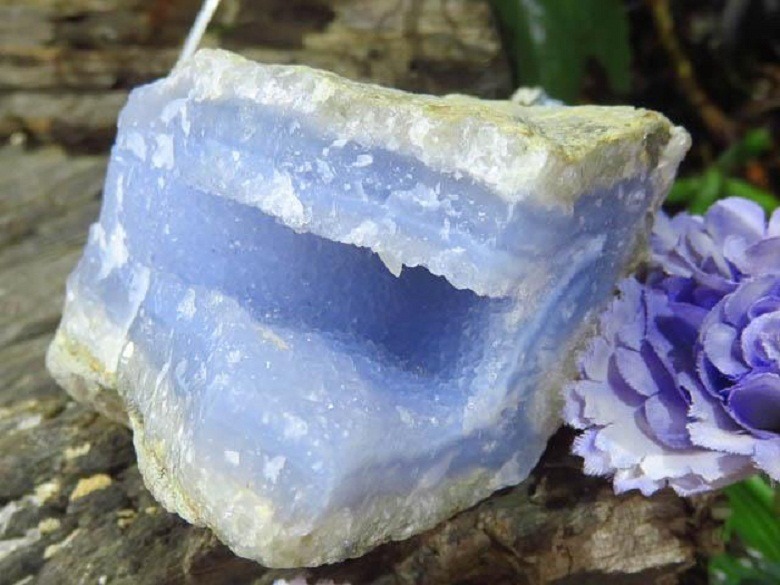 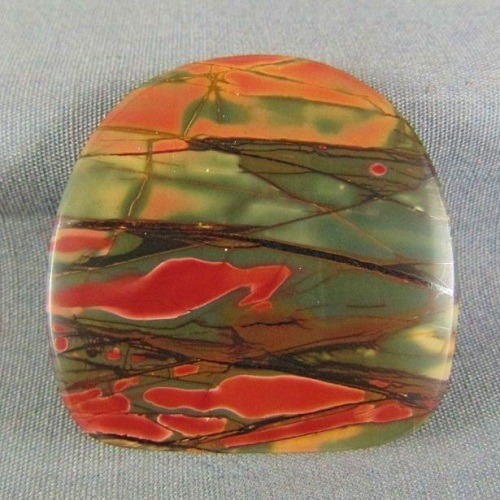 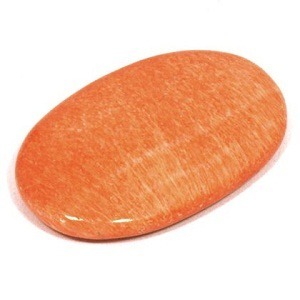 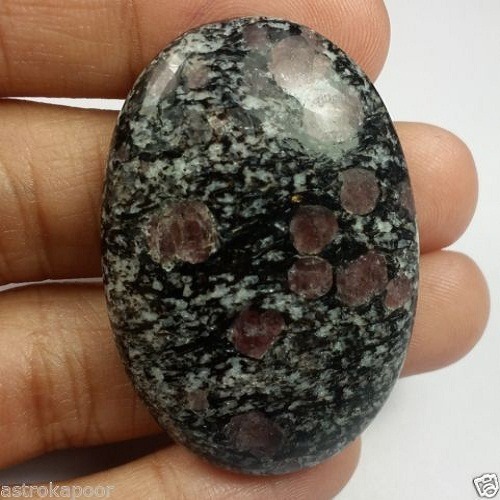 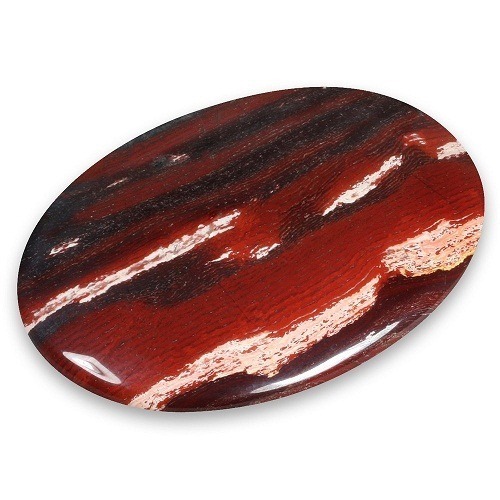 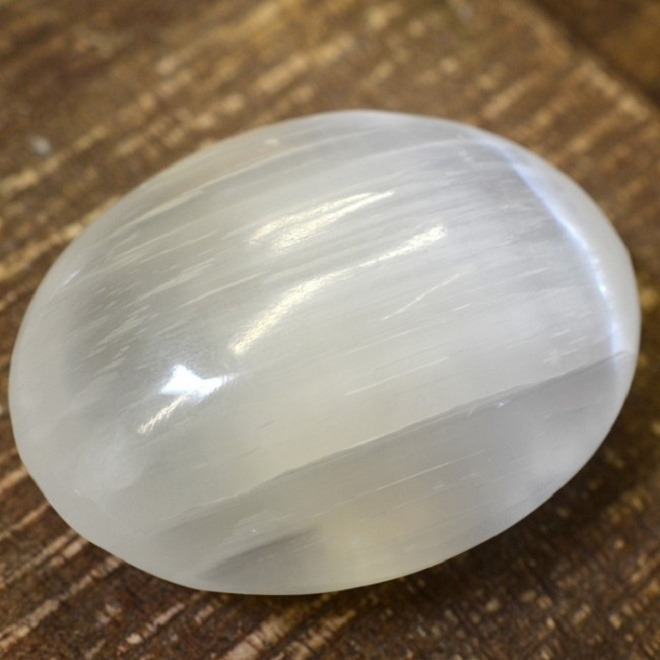 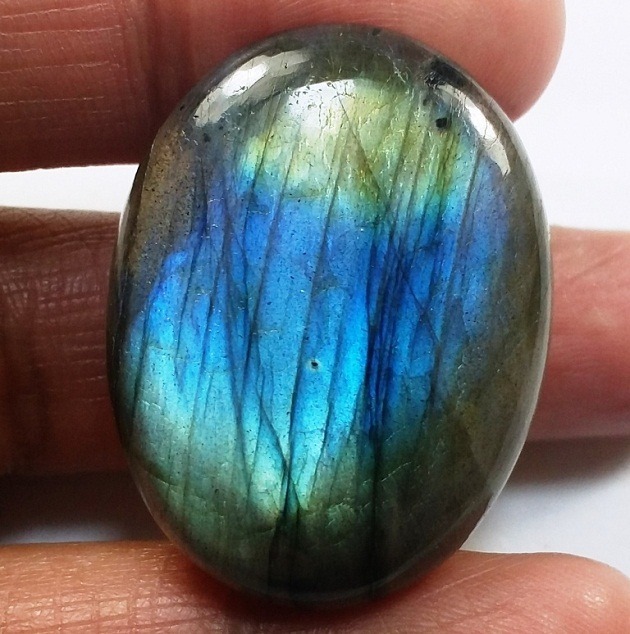 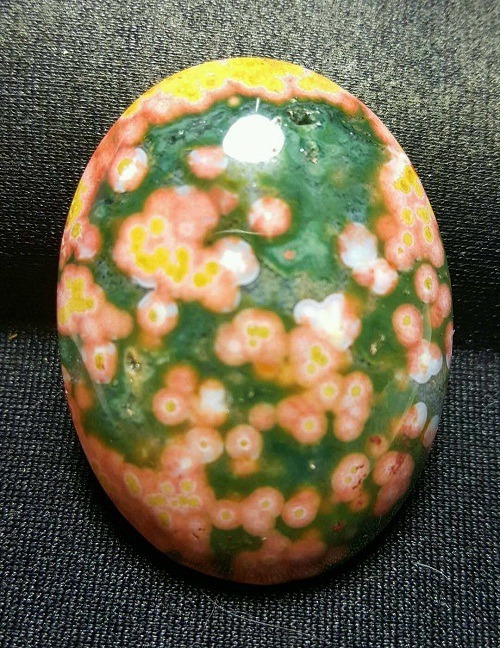 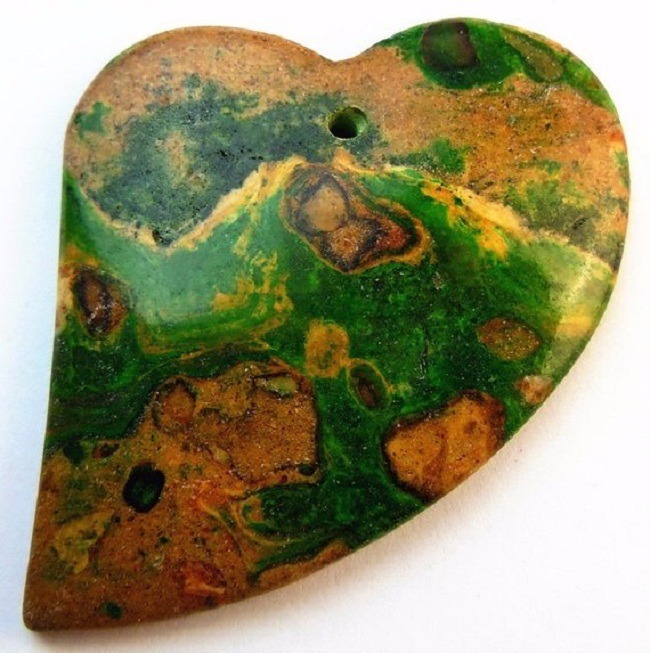 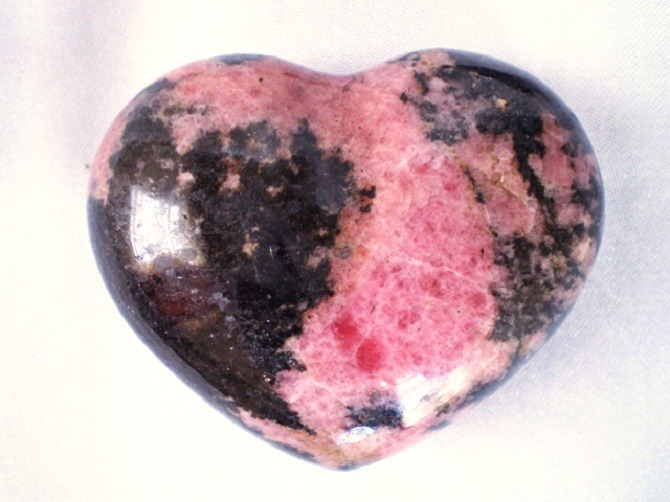 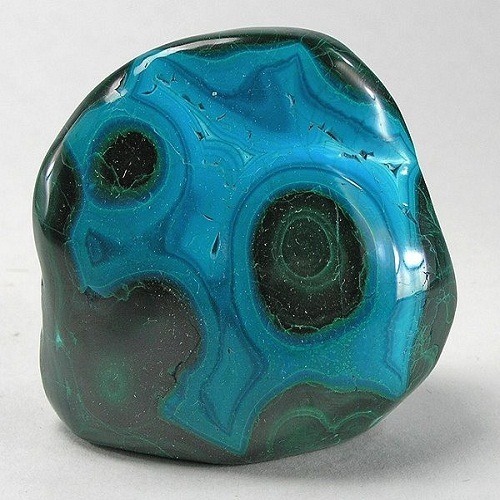 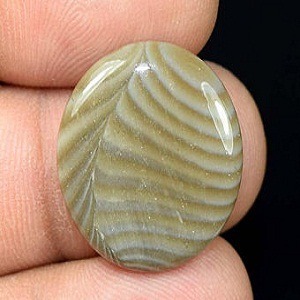 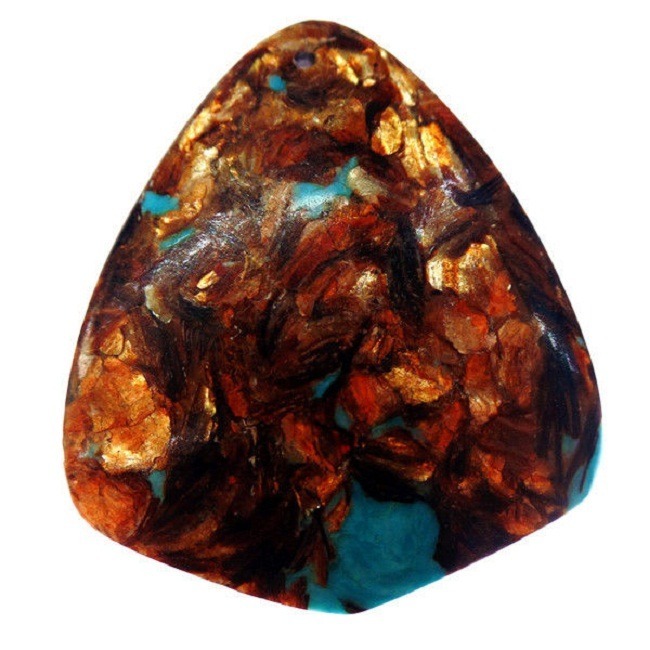 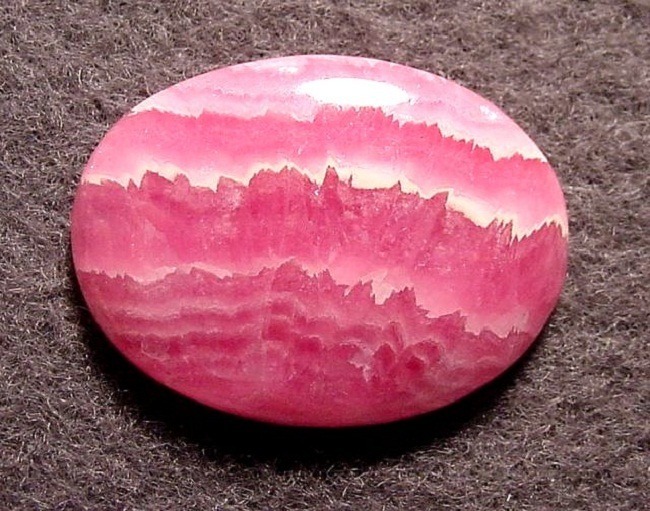 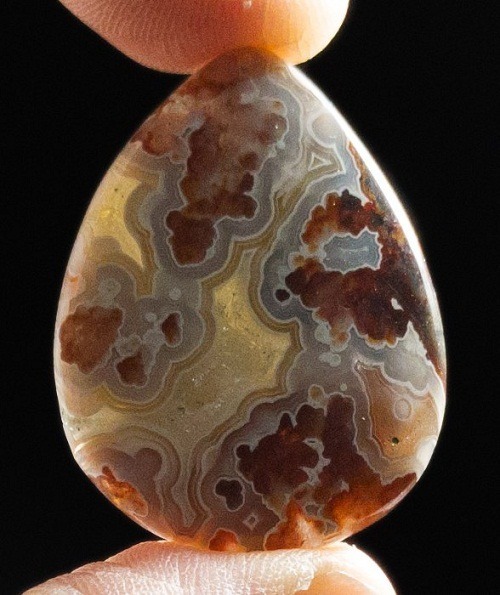 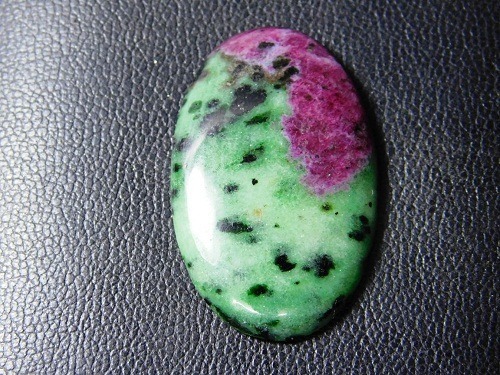 These are very pretty stones that can be polished and word to ward off negative energy. 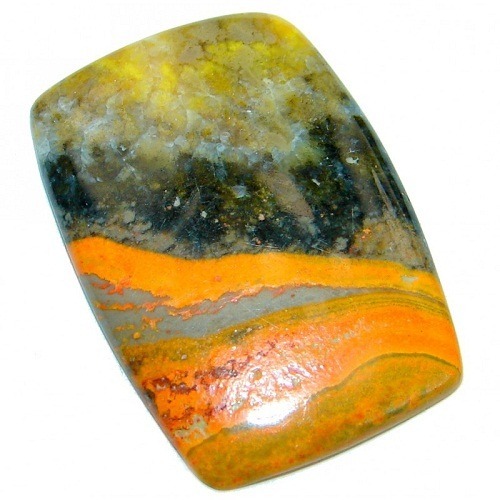 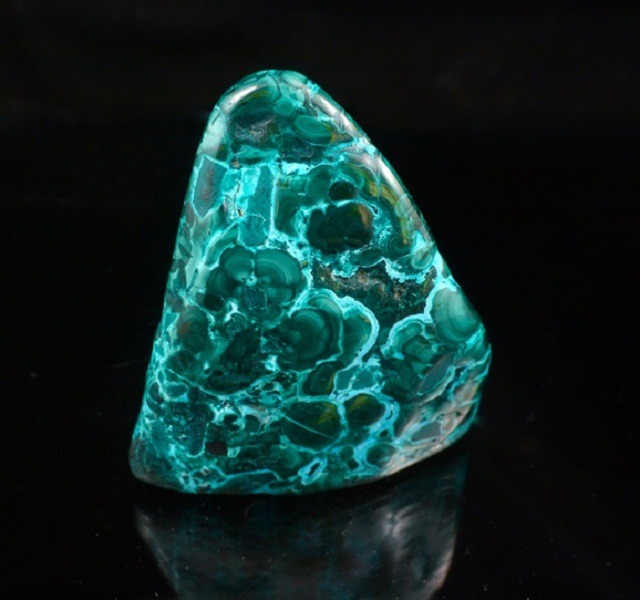 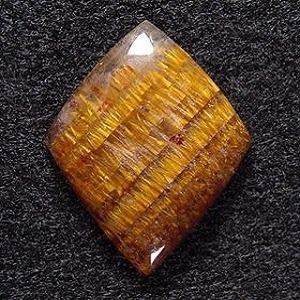 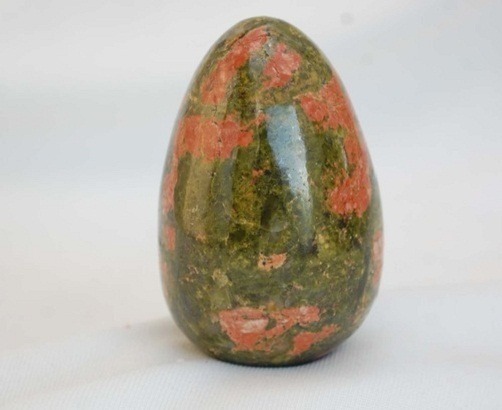 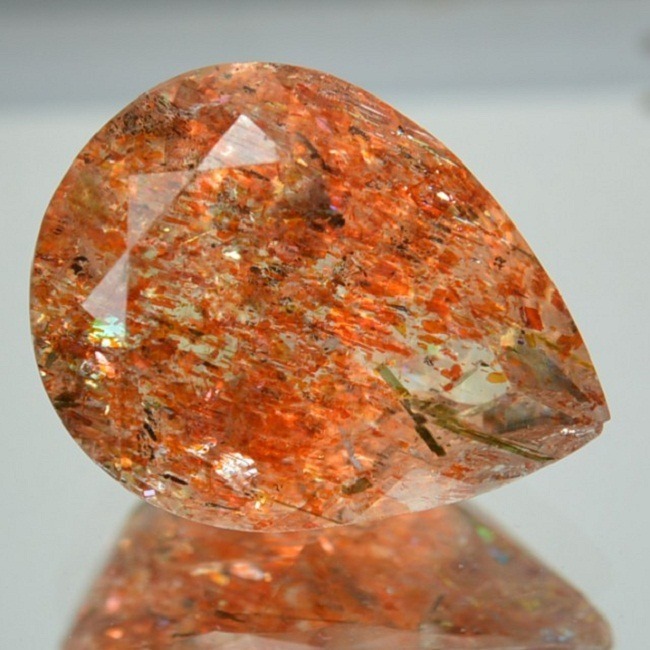 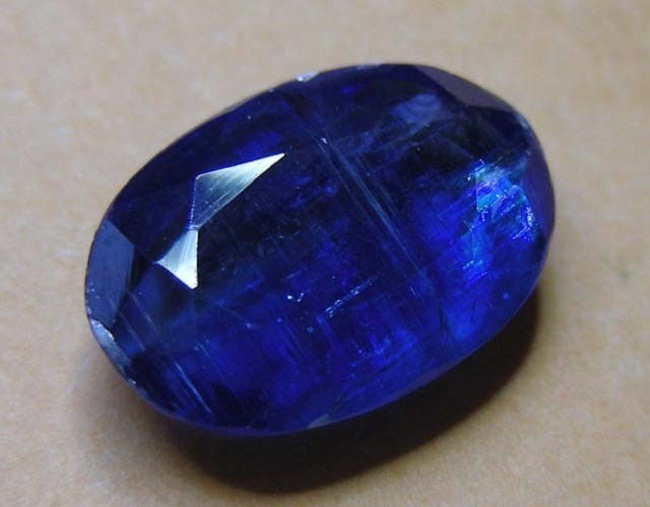 Gemstones which stimulate powerful and positive radiation in the body are mostly made from minerals. 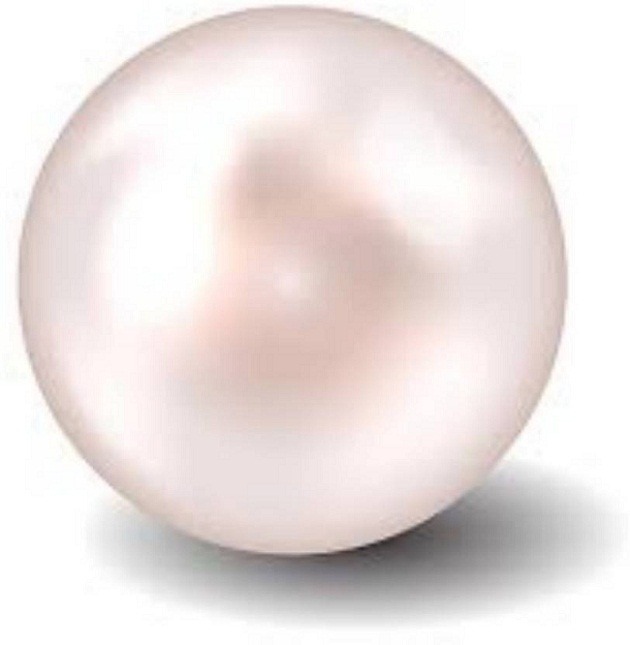 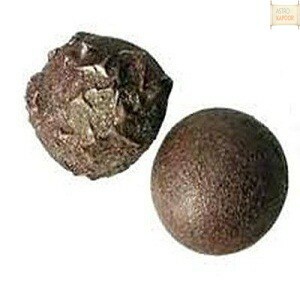 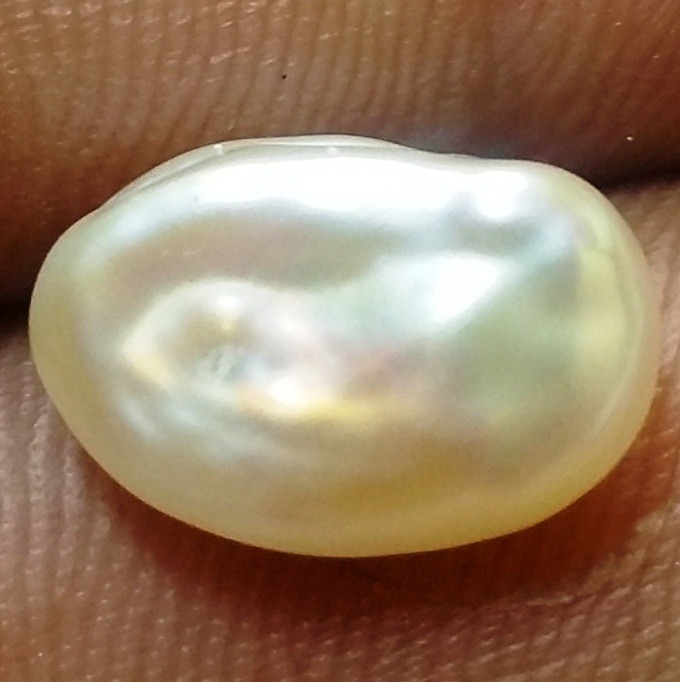 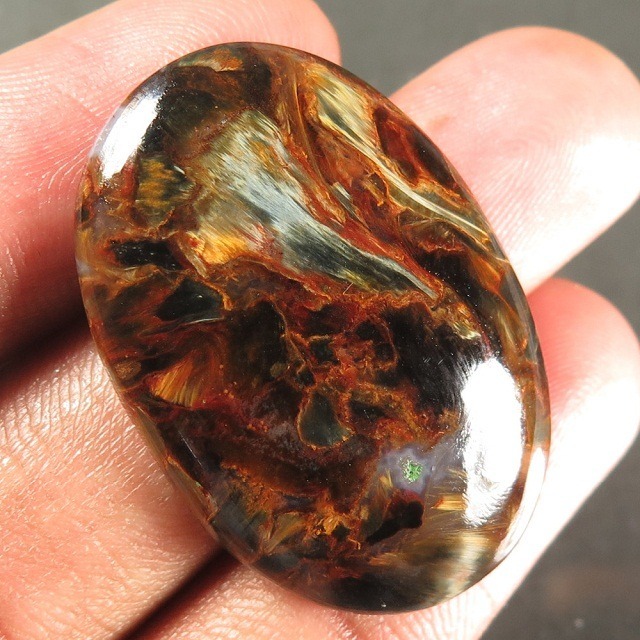 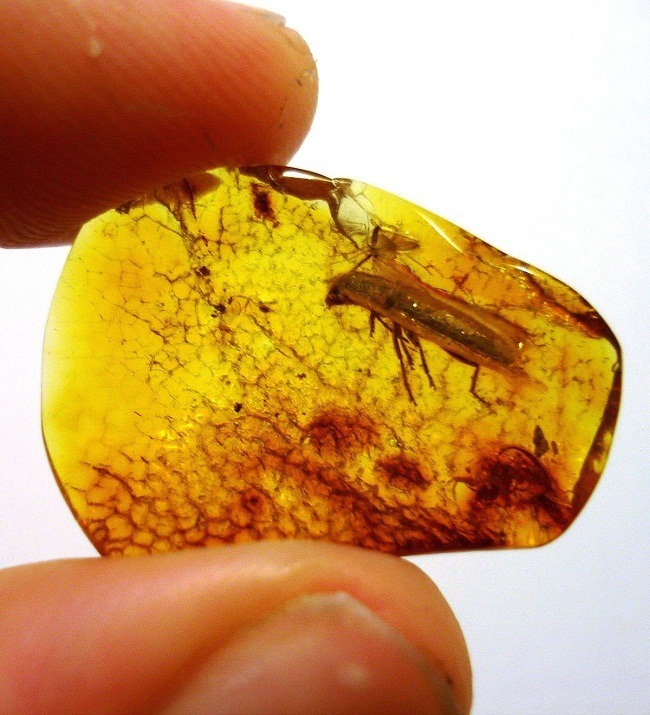 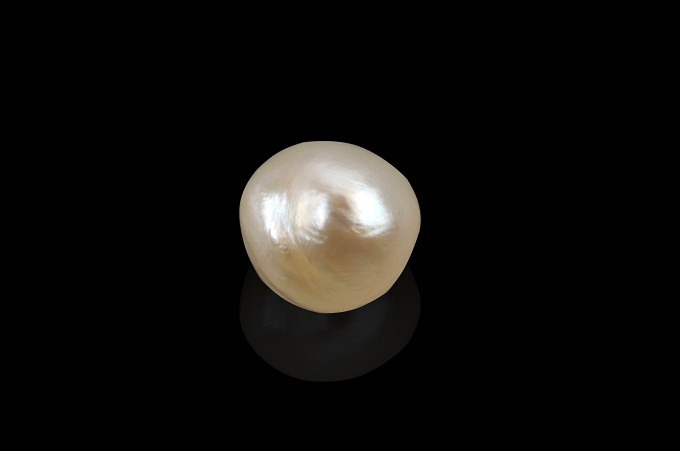 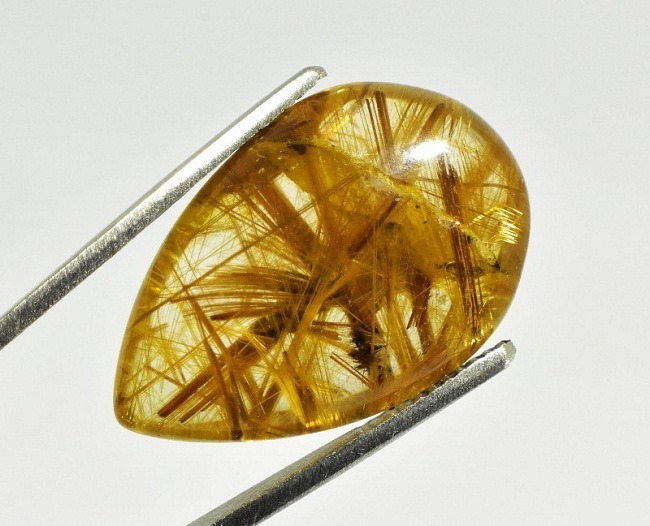 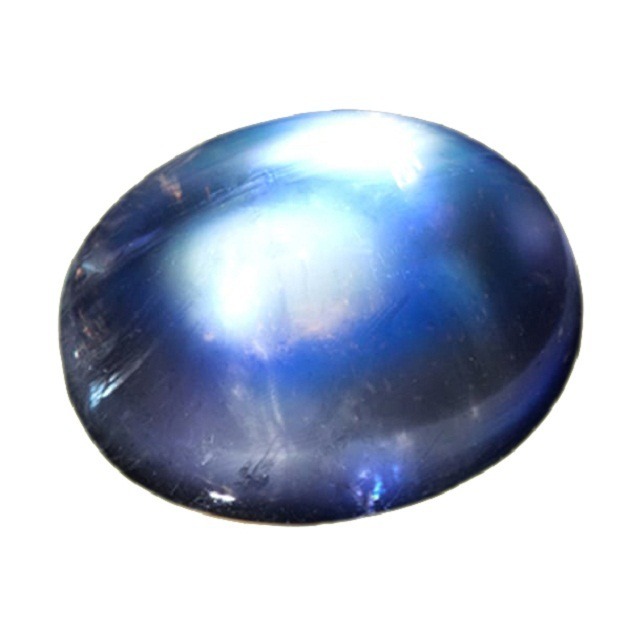 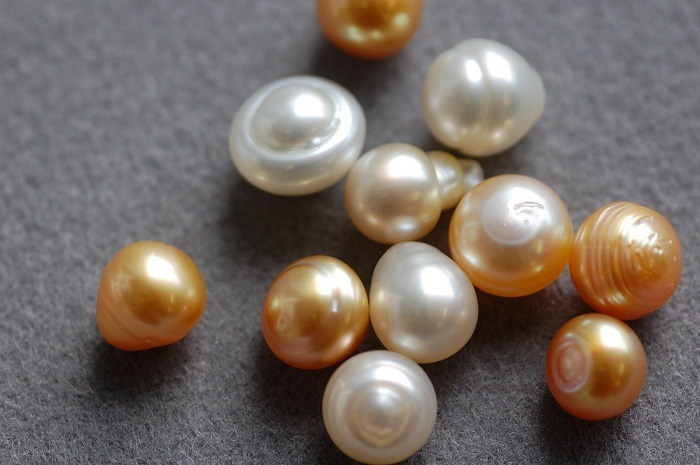 But very precious stones like pearls and amber are made from living organism. 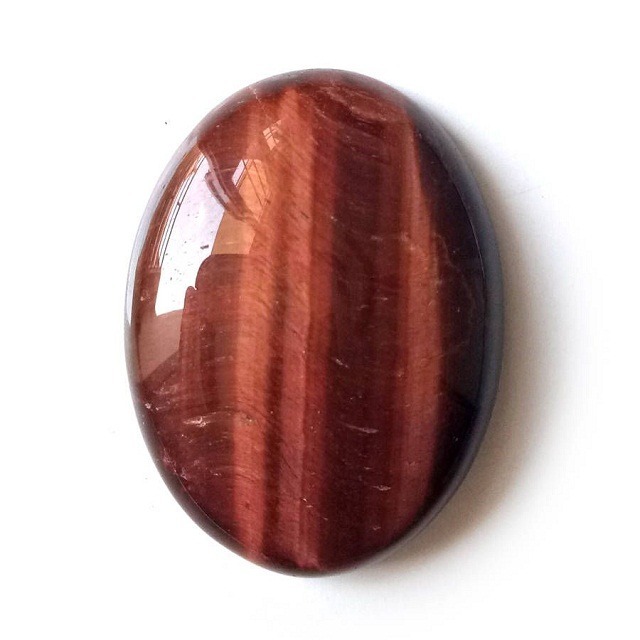 They are shaped, carved, cut and polished according to the liking. 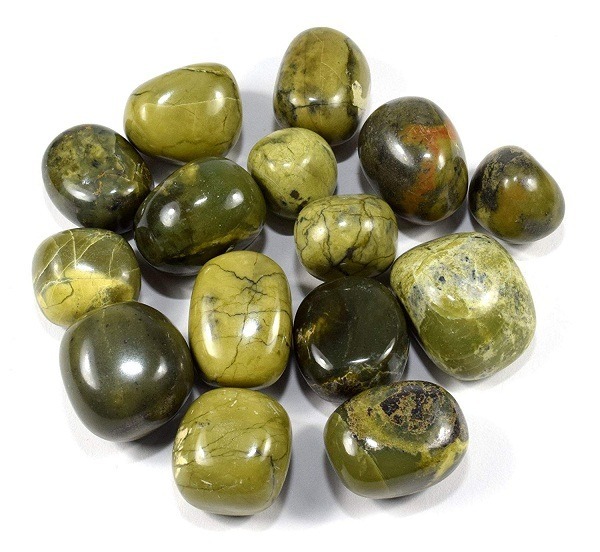 These gemstones are worn by the people very close to their skin to ward off evil effect and remove the obstacle of their life. 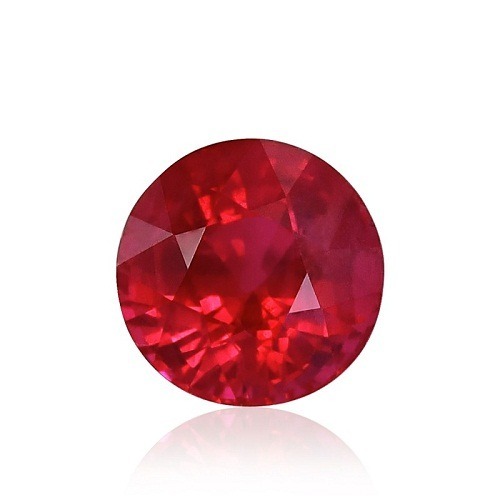 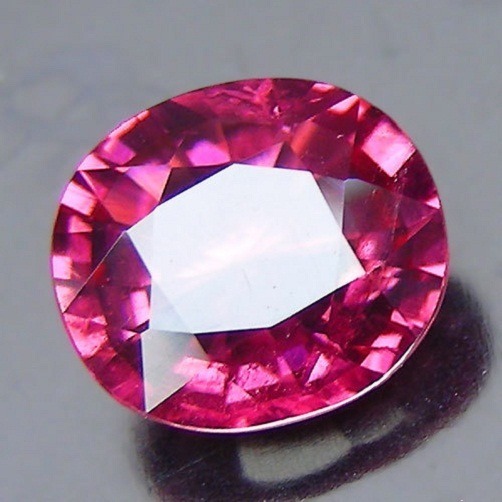 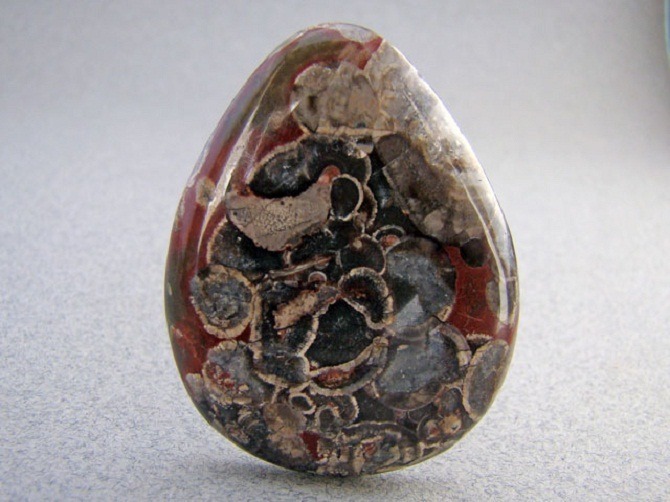 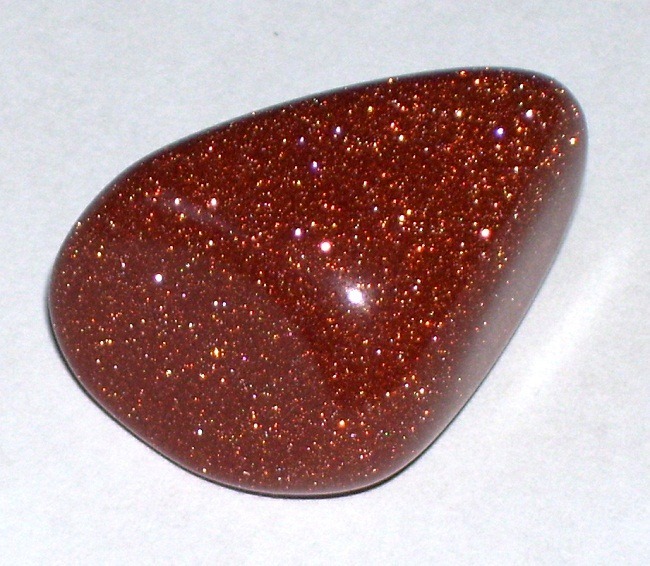 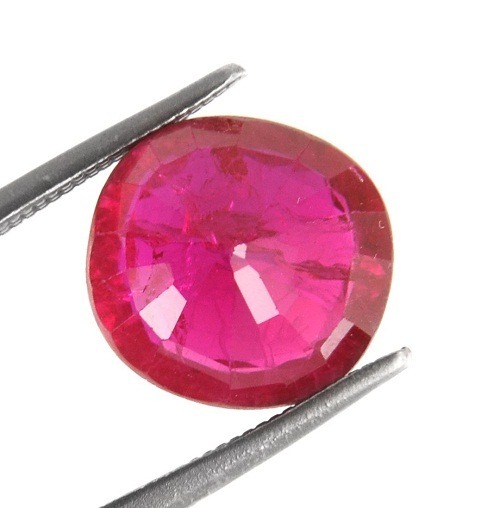 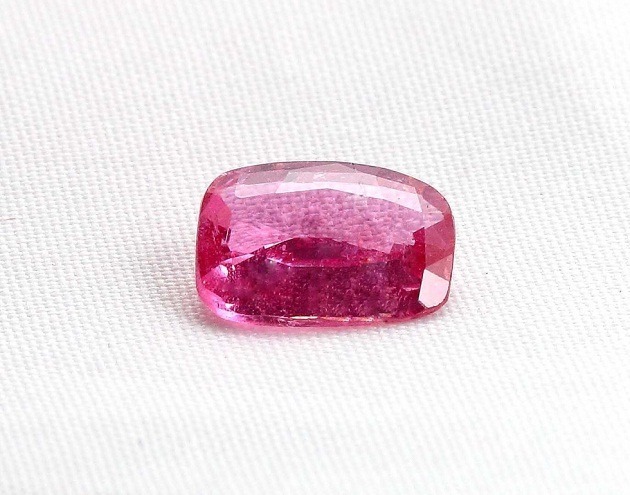 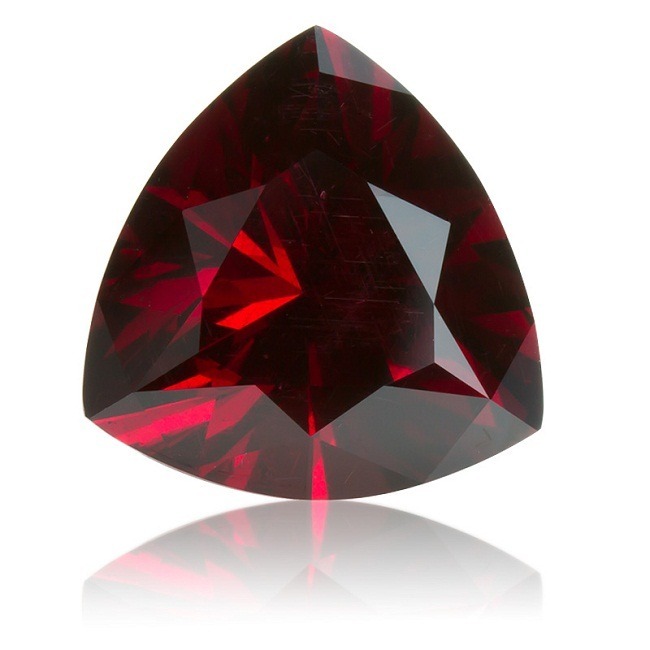 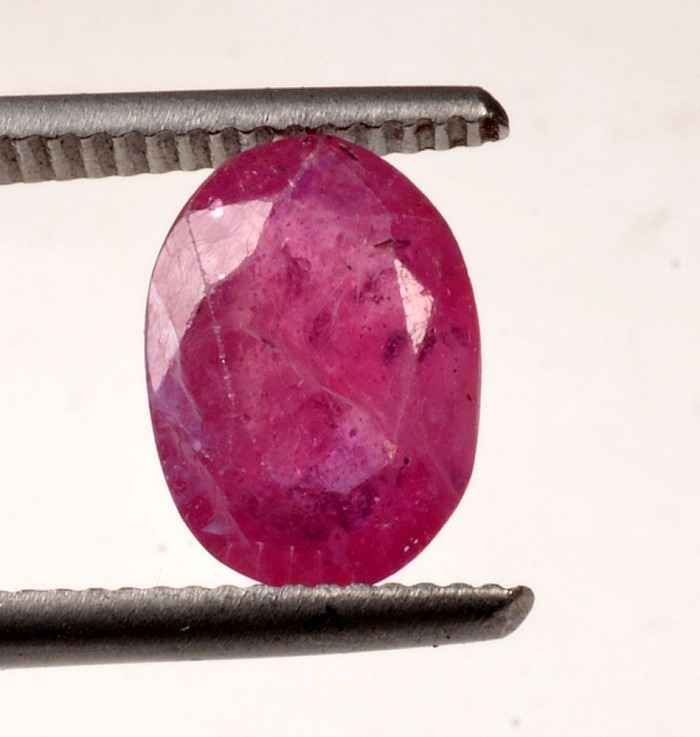 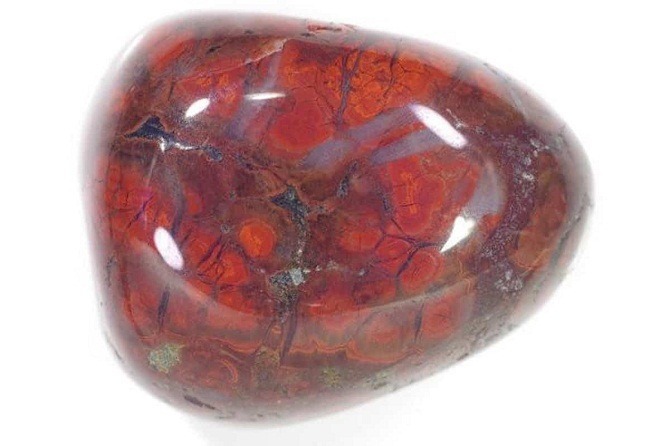 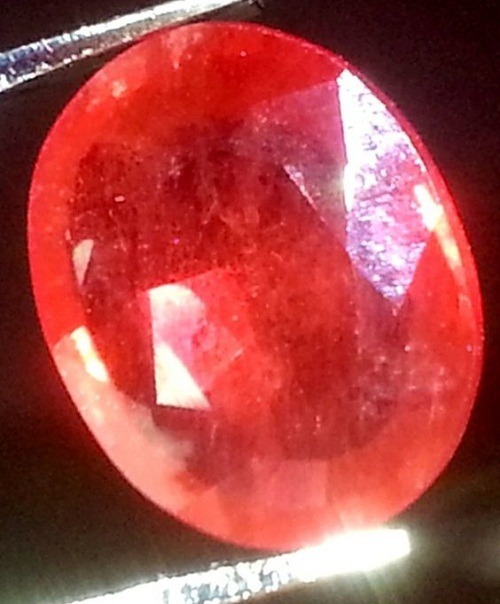 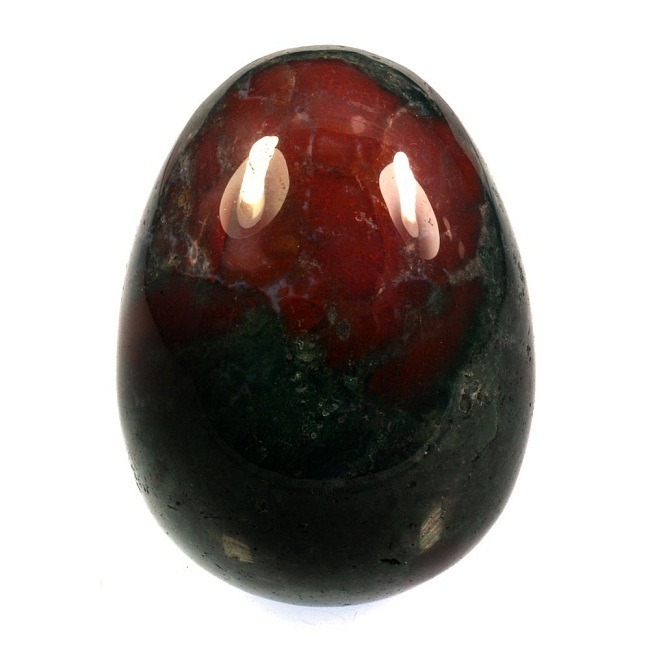 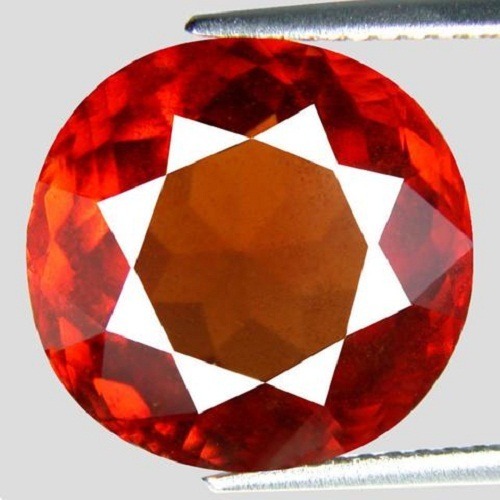 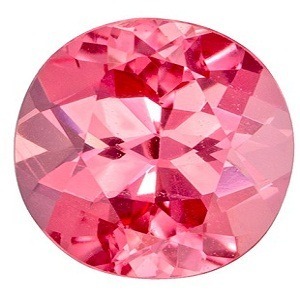 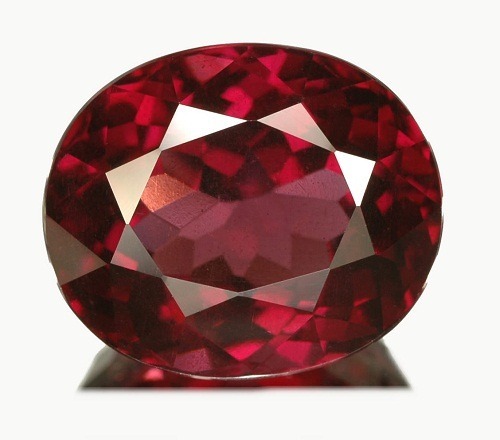 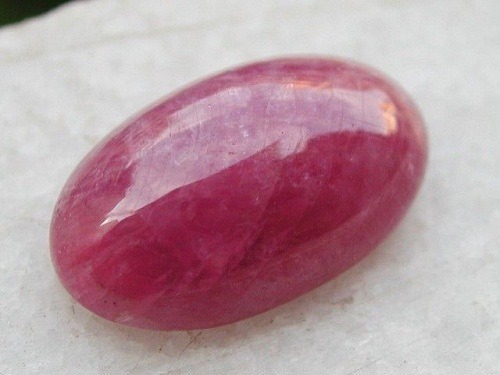 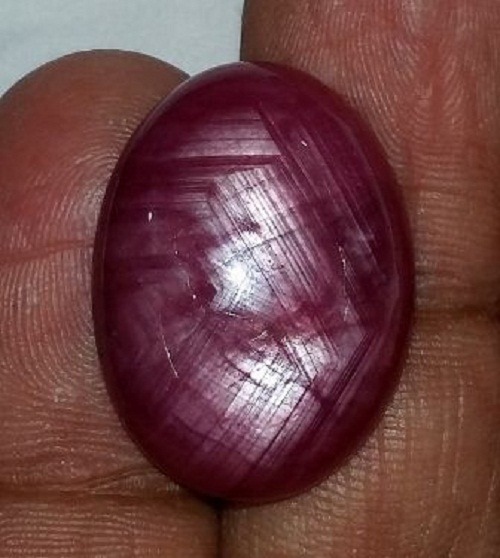 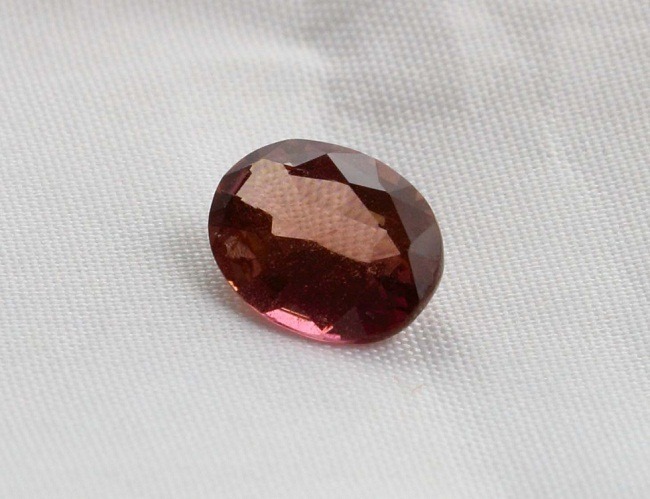 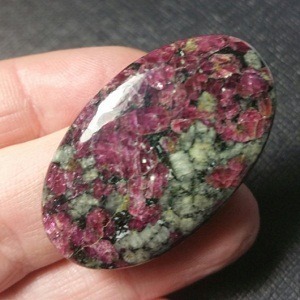 For example, as Ruby is the stone of the Sun, so it can be used to remove the malefic effect of Sun. 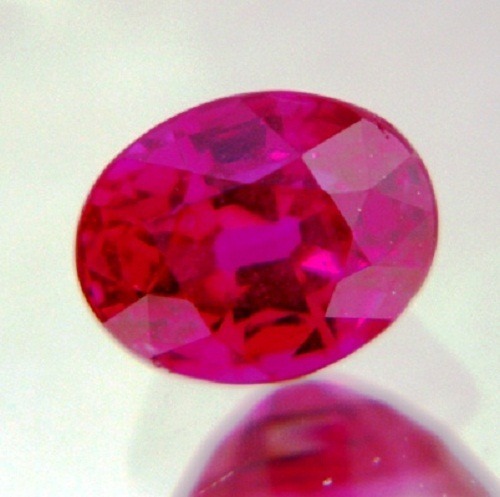 Ruby is available in red, yellow, and in rose colour. 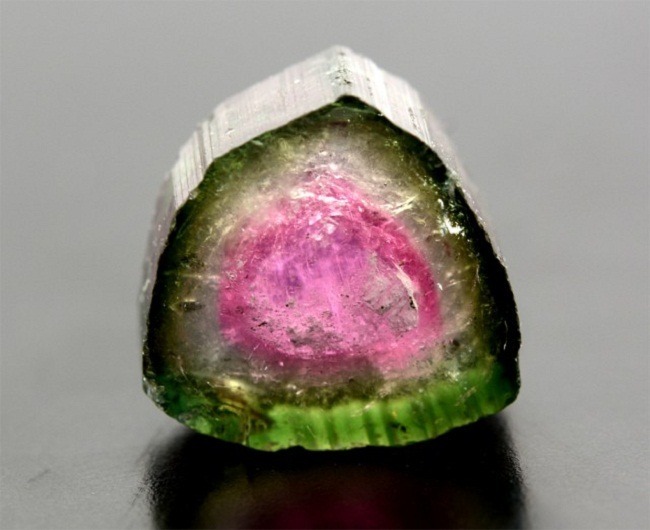 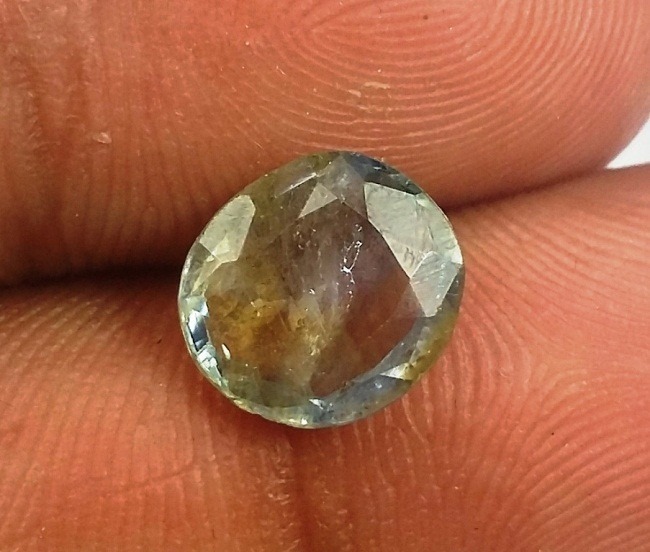 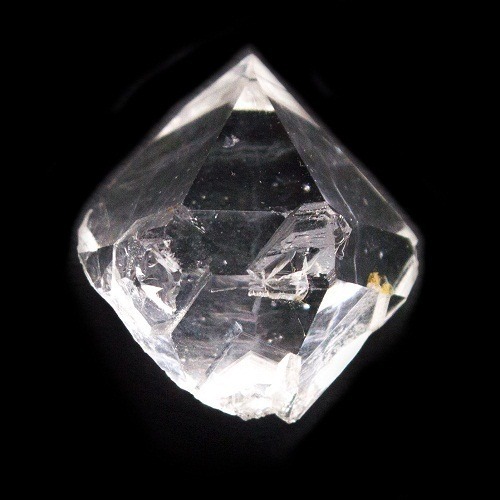 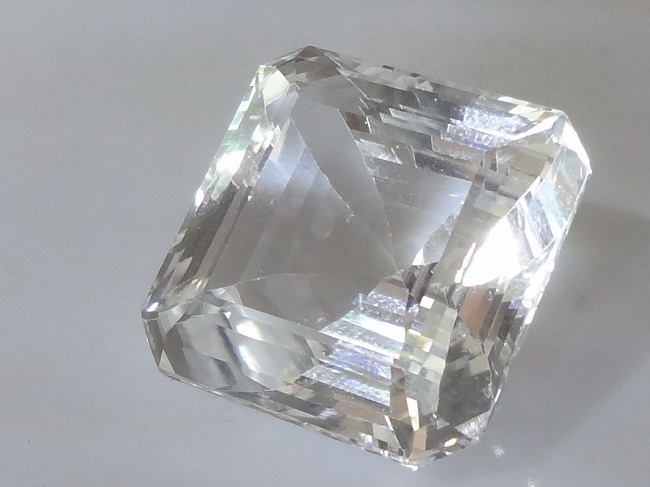 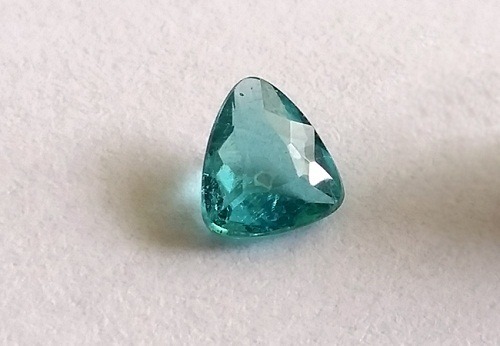 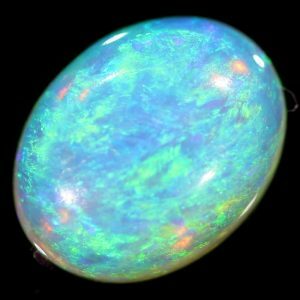 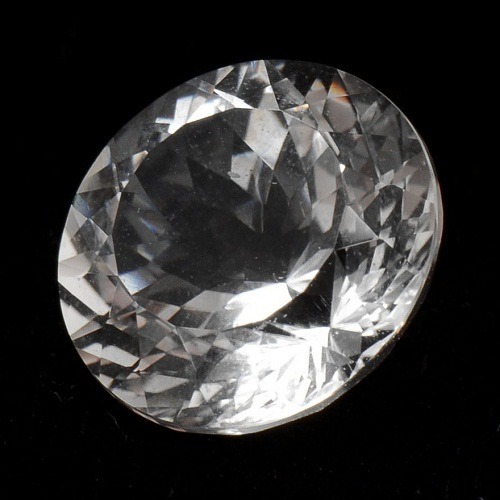 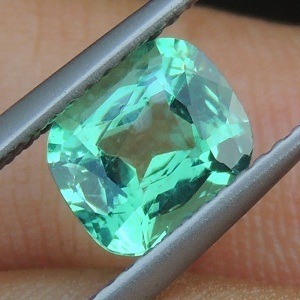 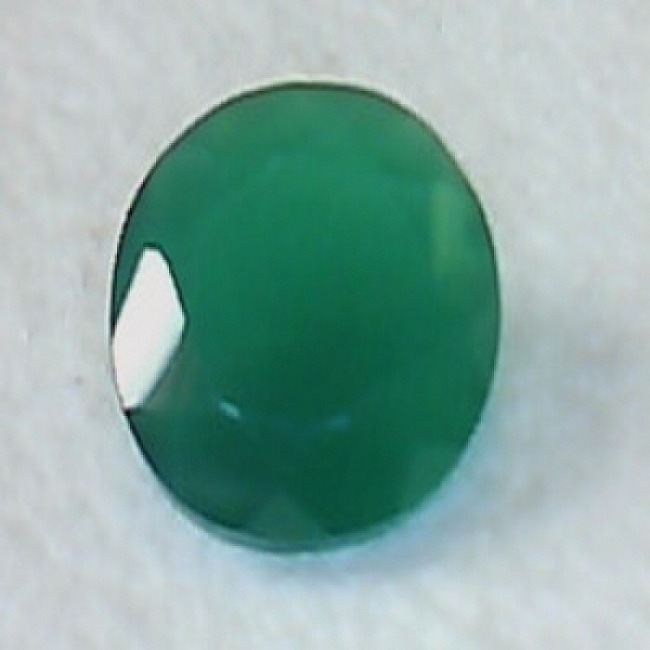 Gems work with both kind of energy- physiochemical i.e. 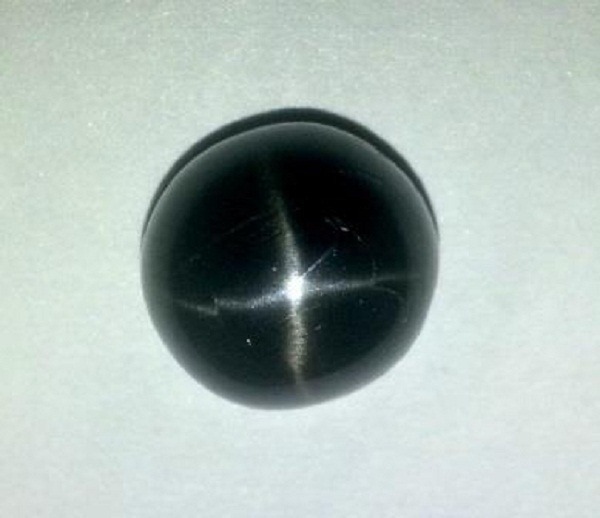 electrochemical and pranic representing the vital force. 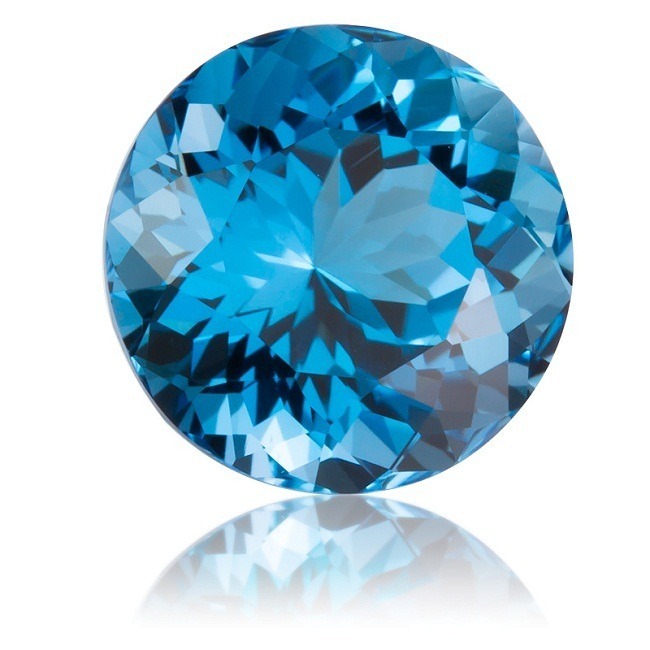 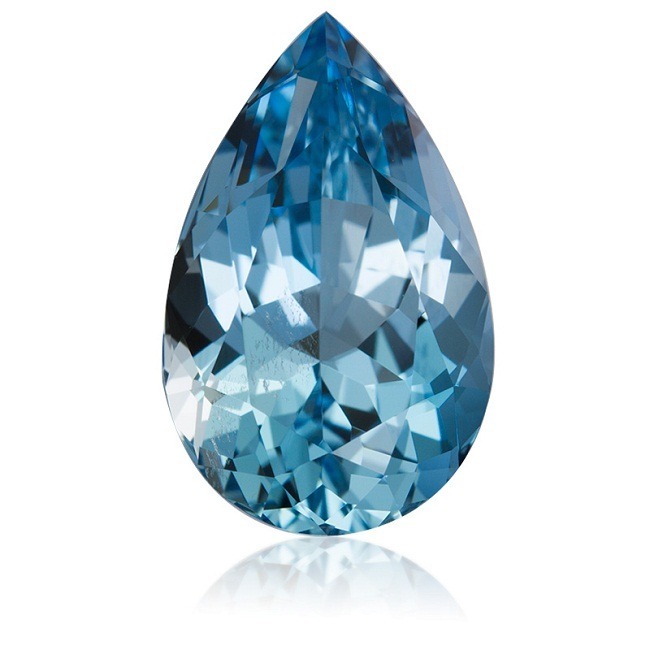 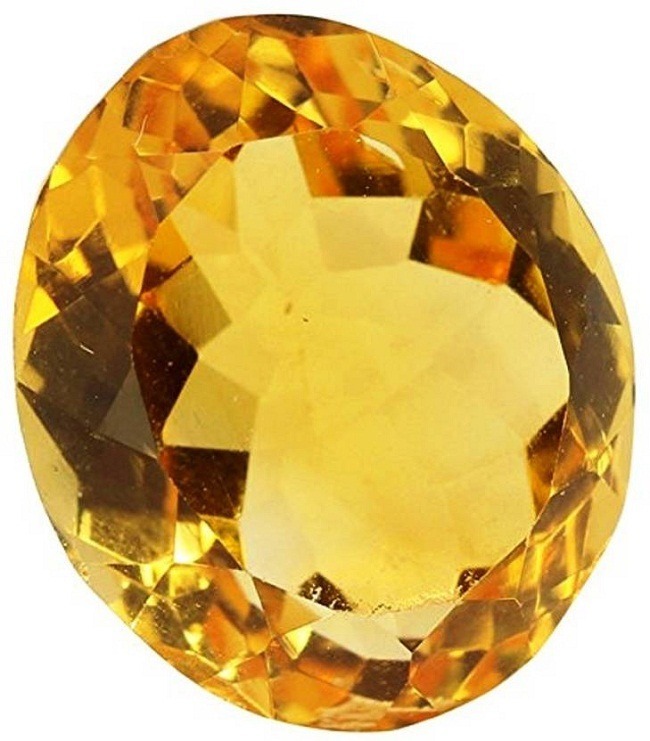 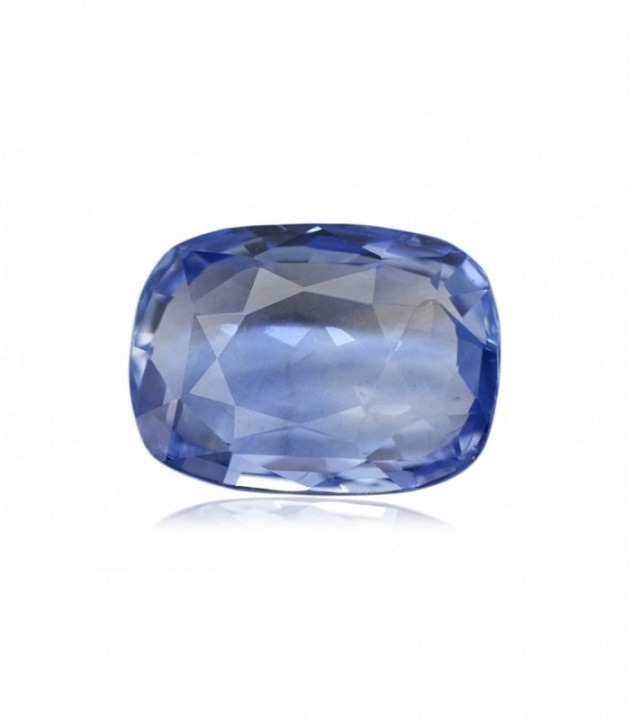 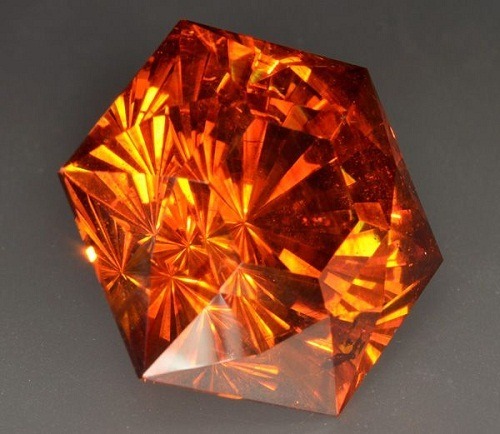 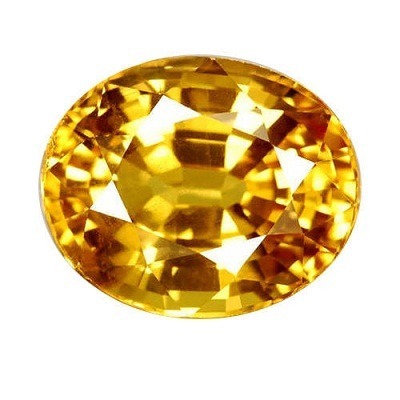 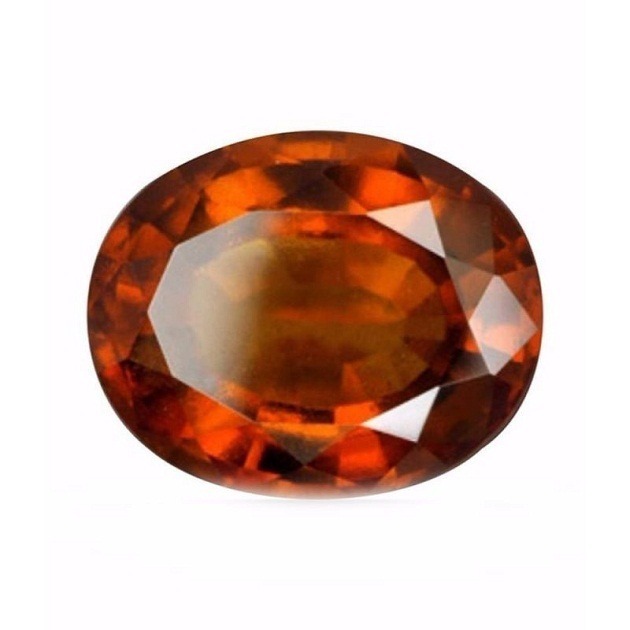 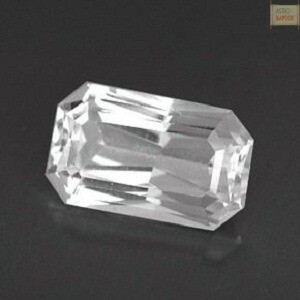 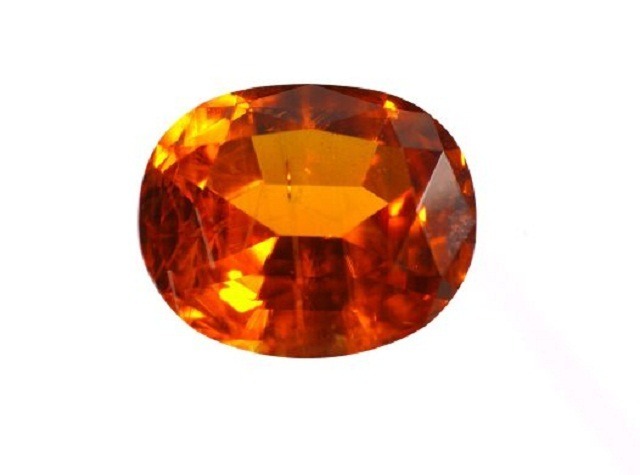 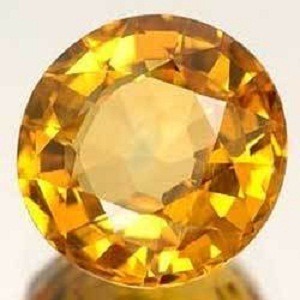 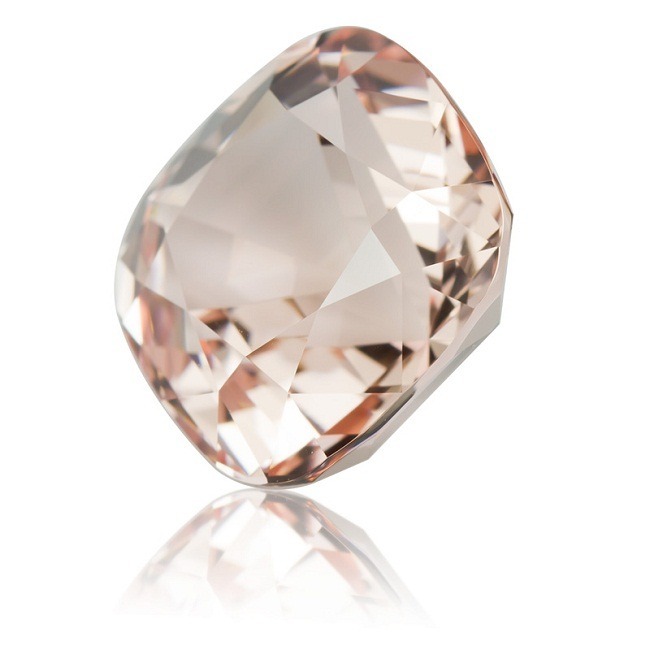 The Puranas furnish wonderful stories describing the excellent benefic of this beautiful gemstones. 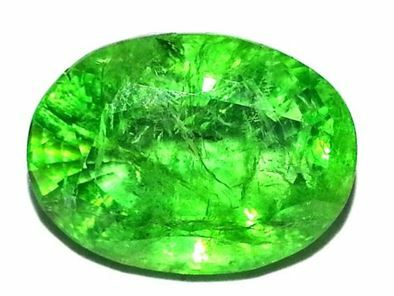 According to Karma Puranas, gems were created from the seven rays radiating from the seven foremost planets of the solar system. 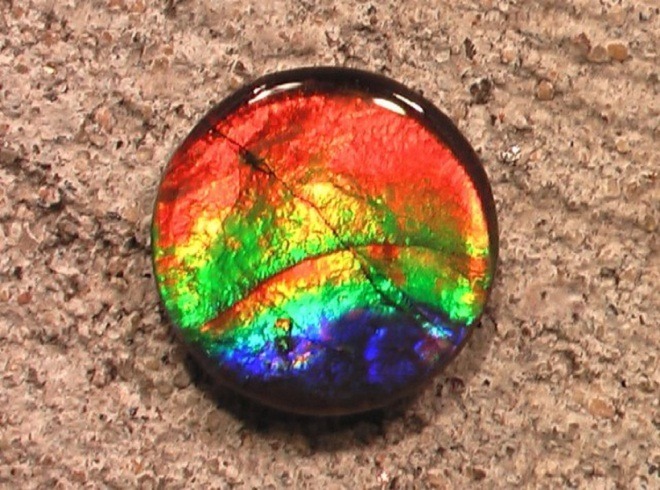 These rays were transmitted as seven colors in the rainbow. 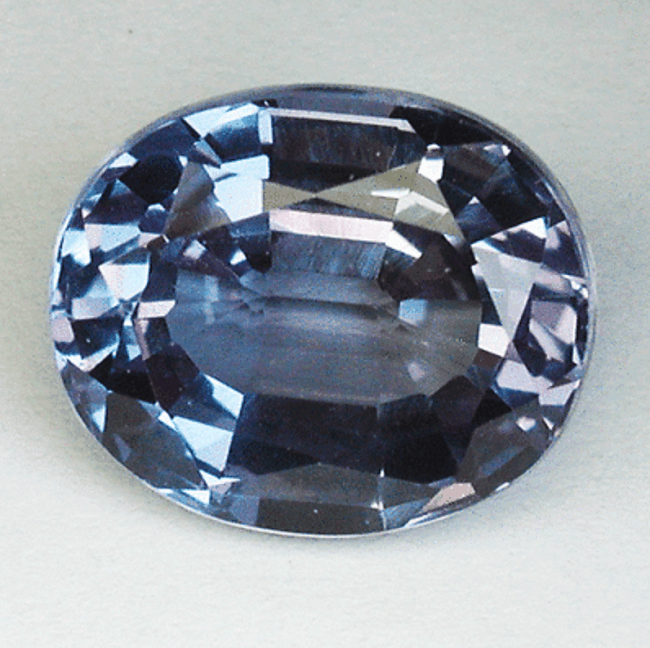 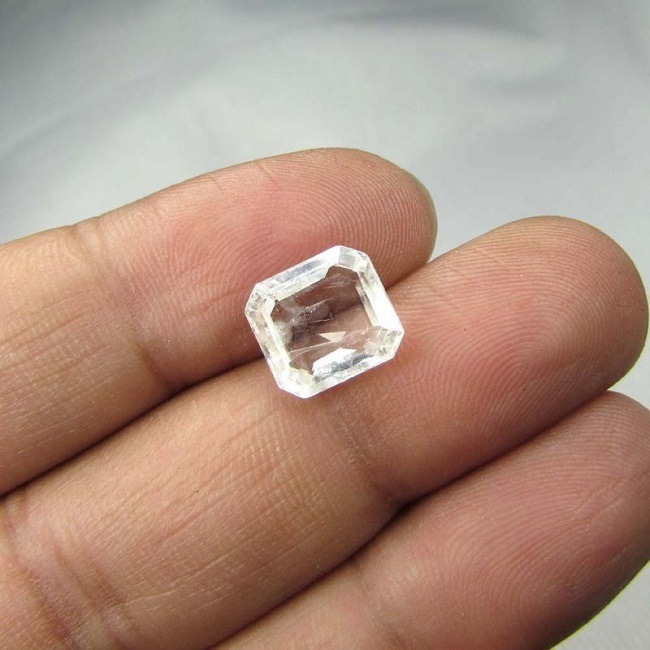 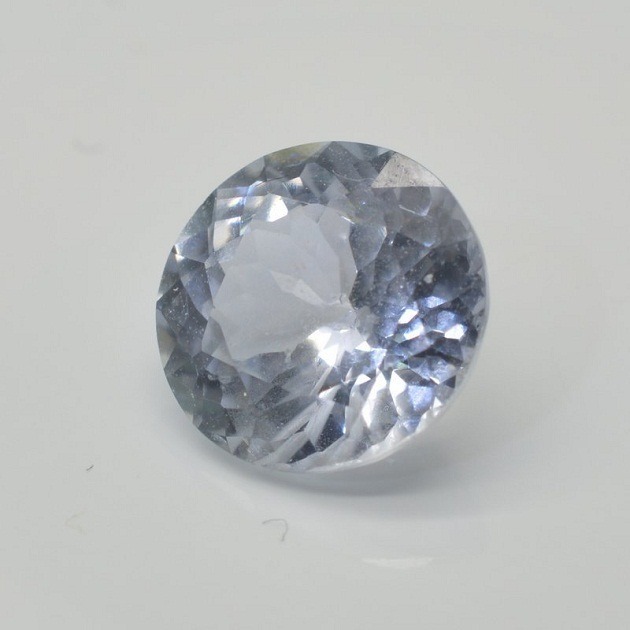 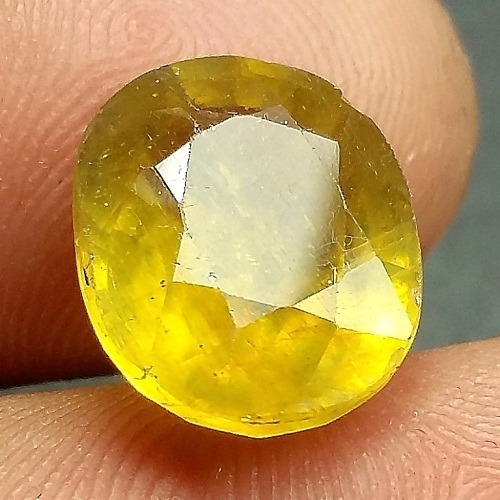 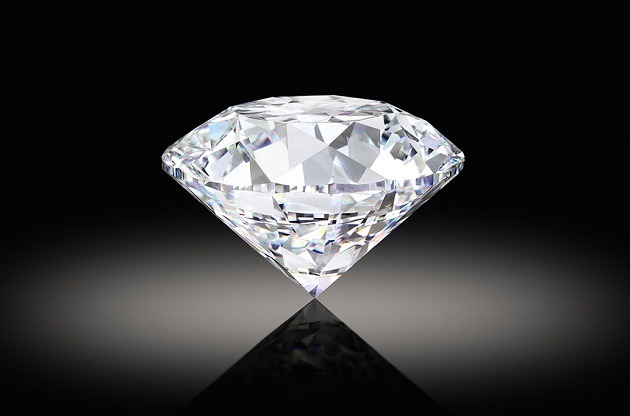 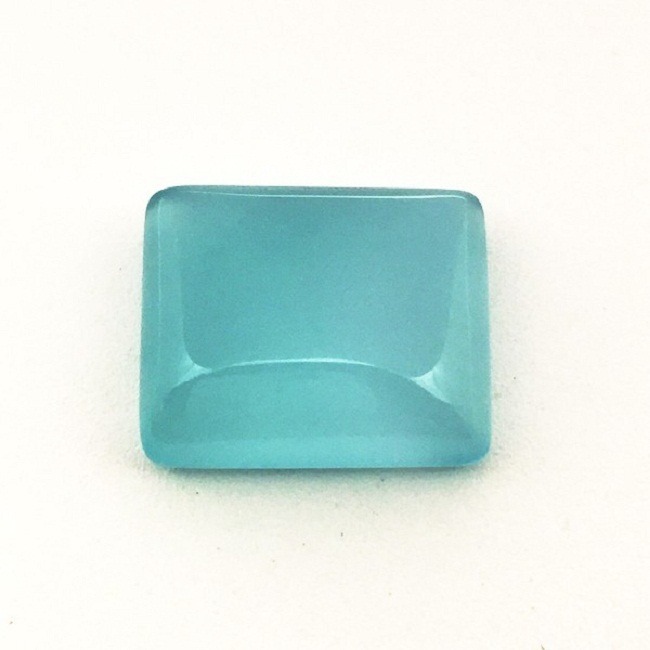 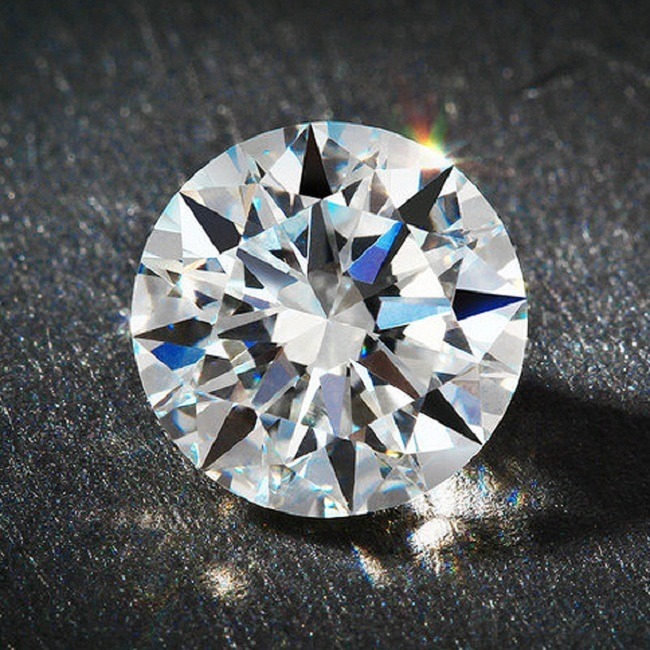 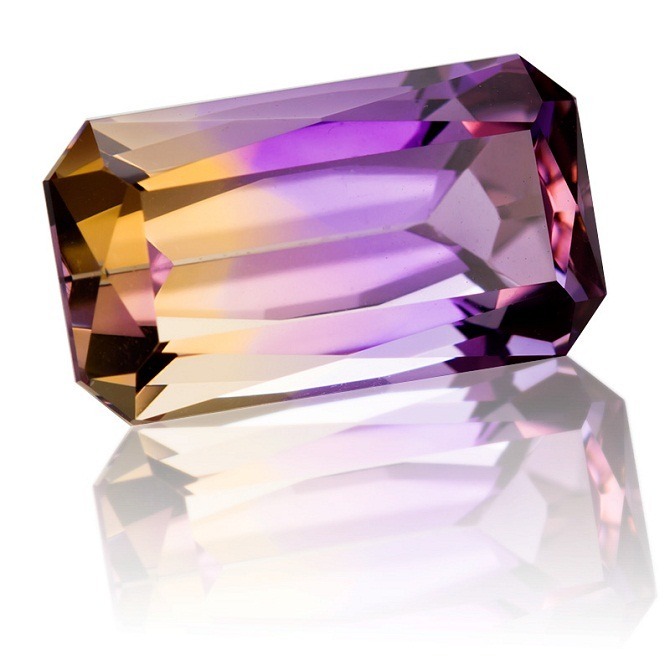 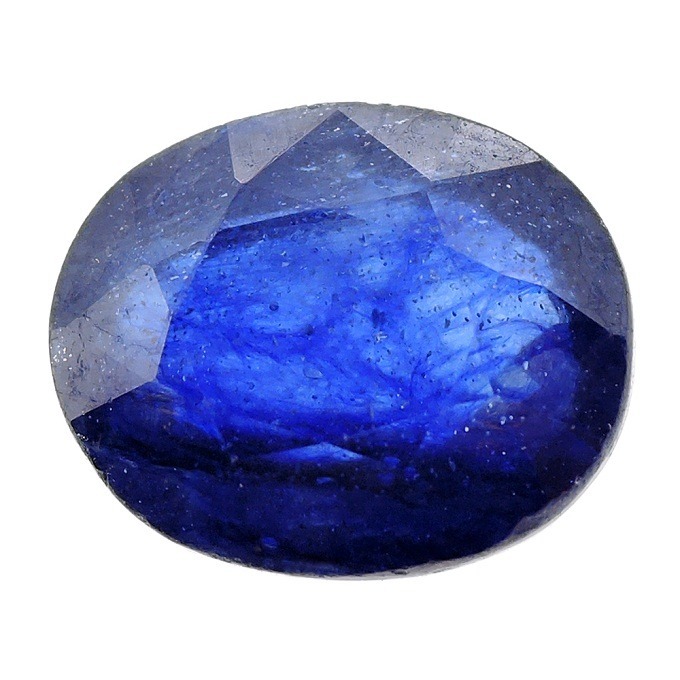 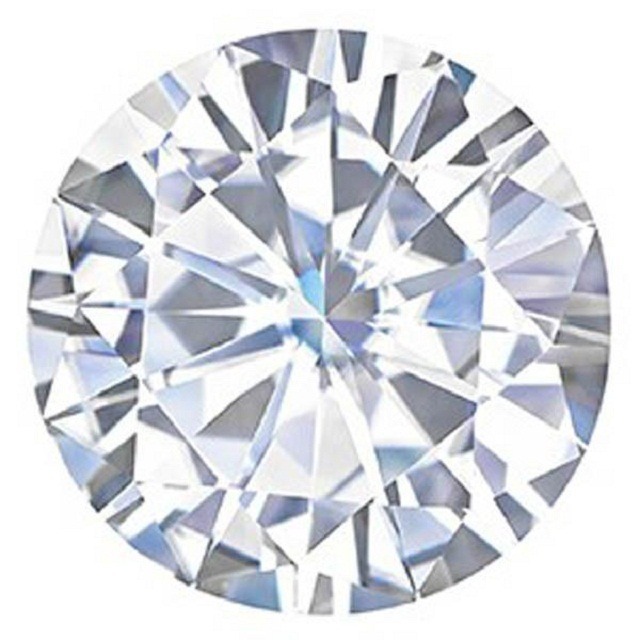 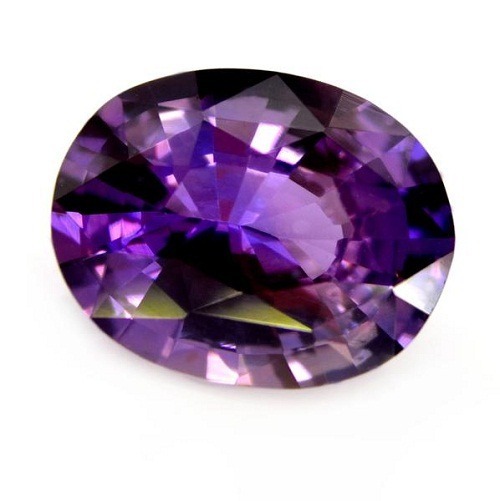 The chemical nature of the gemstones brings them in very close proximity to human beings. 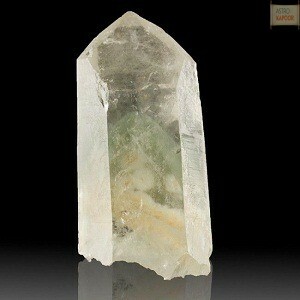 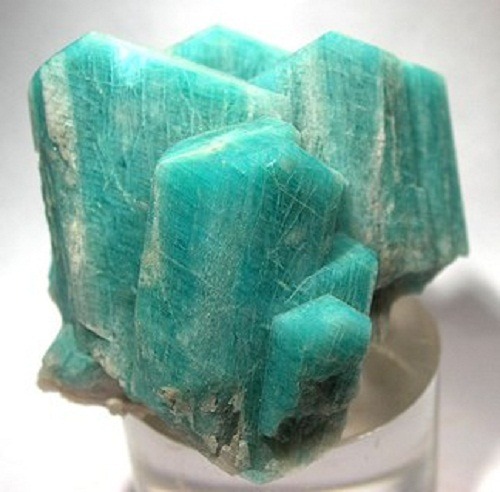 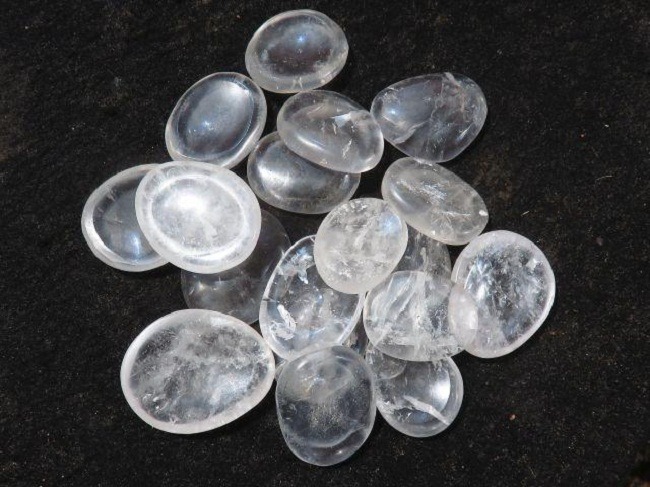 These are also called as crystals of clear and purified chemicals that are also present in the human body. 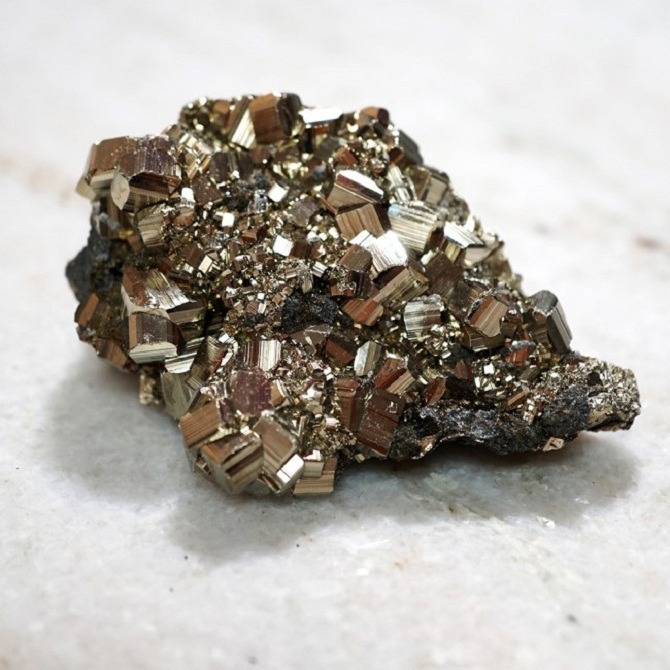 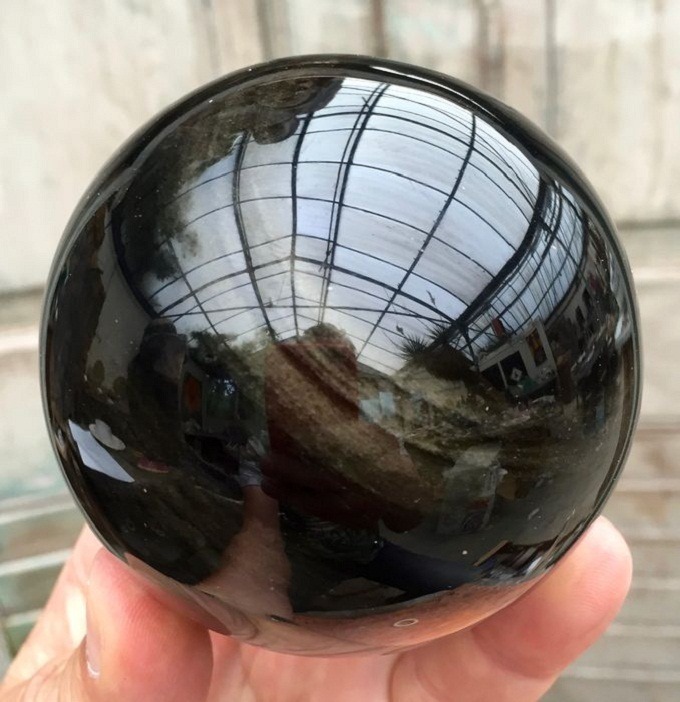 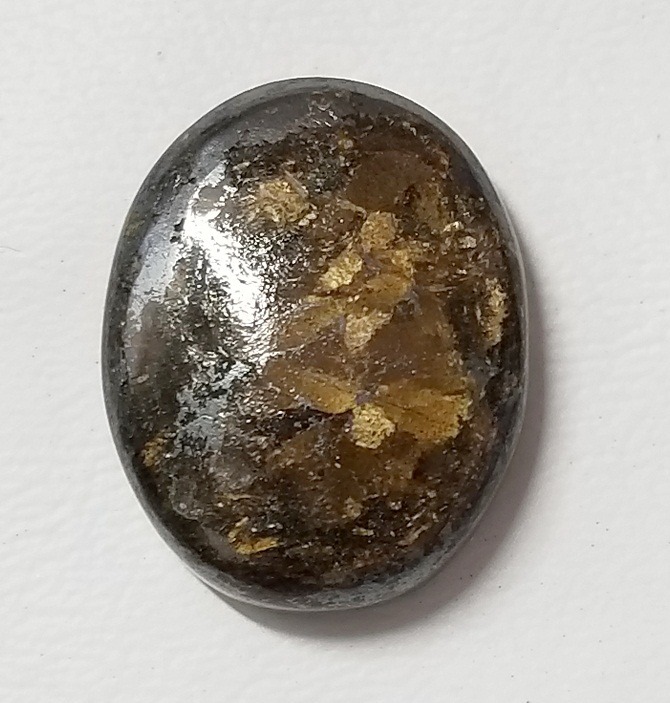 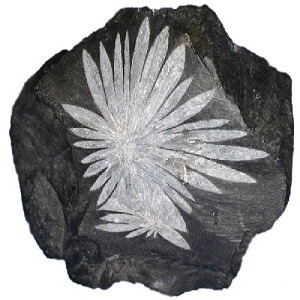 Their contact with the electromagnetic field of the body becomes easier when they are studded in pure electrolytes like silver, copper and gold. 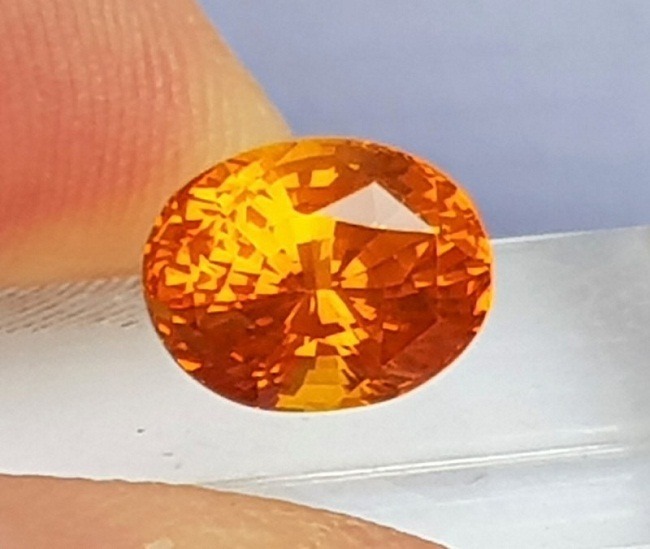 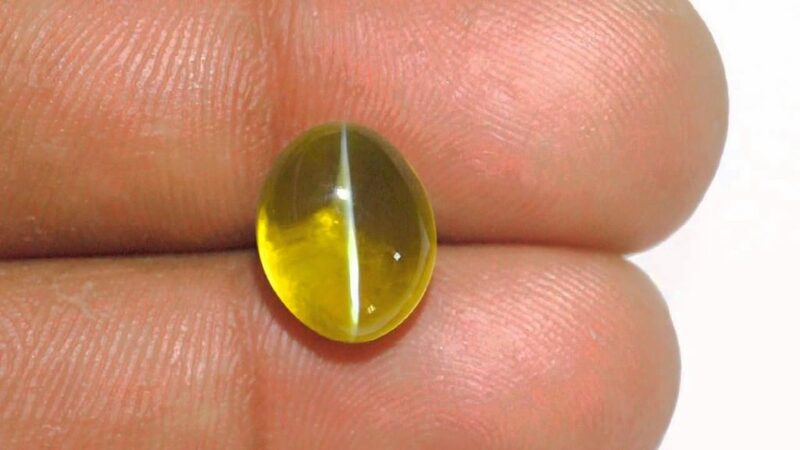 But according to Vedic scriptures, the effect of particular gemstones completely depends upon the person’s horoscope and the planetary positions in the birth chart. 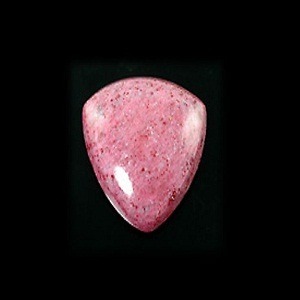 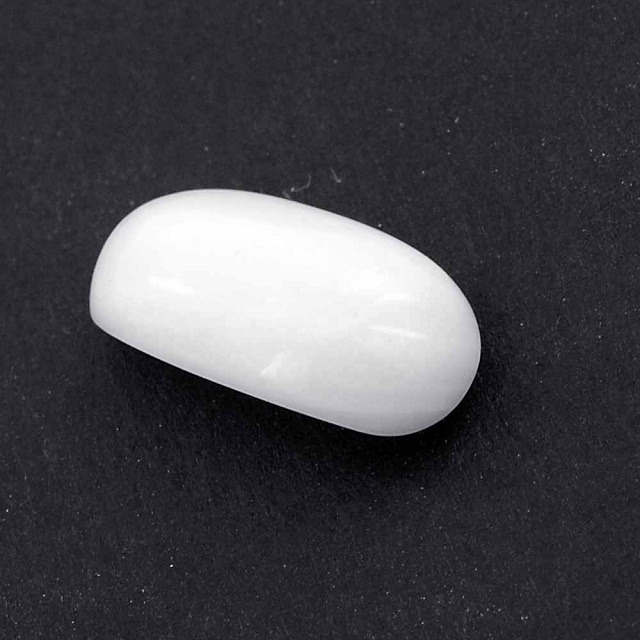 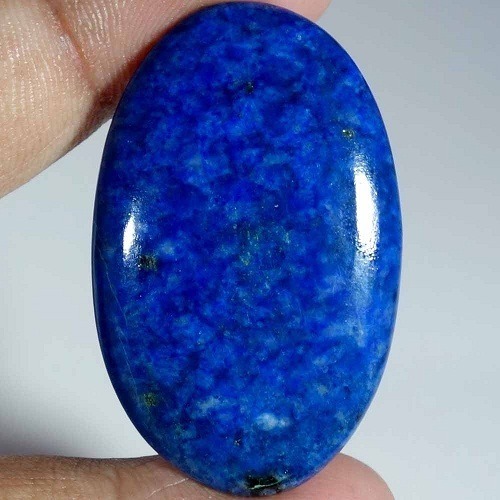 Gemstones which are favourable for you is considered as Anukul, which will bring name, fame, prosperity, power and will make your life full of positive bliss. 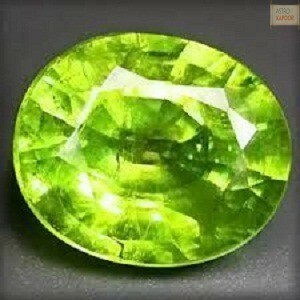 It enhances good energy in all spheres of life. 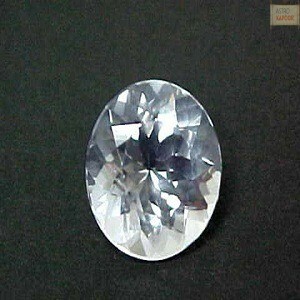 It helps to attain a good height in your career, profession, education, financial gains and status. 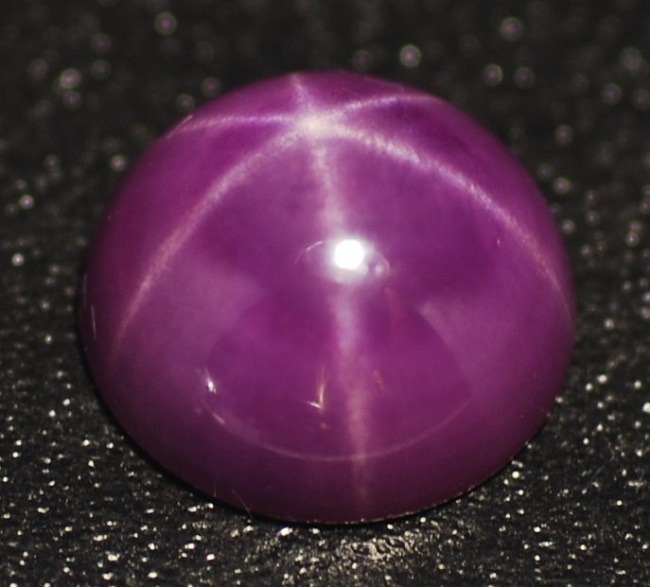 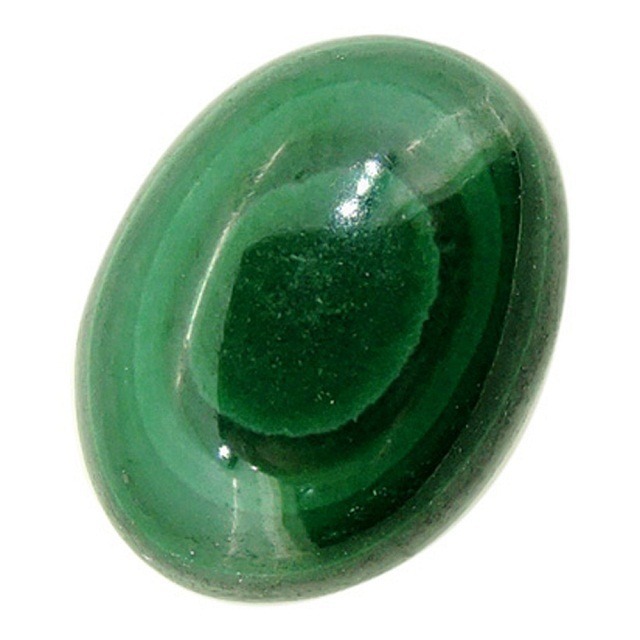 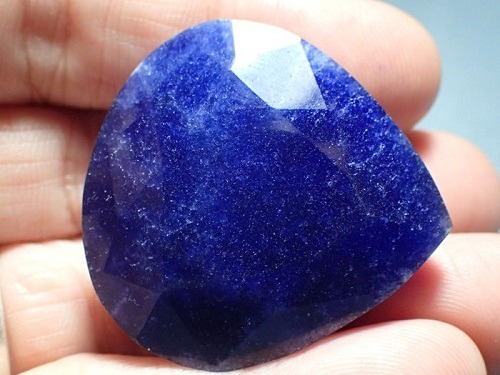 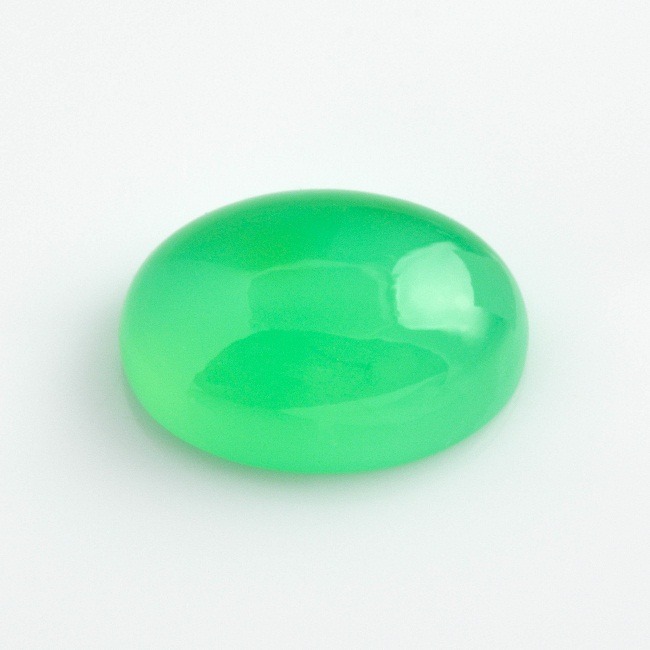 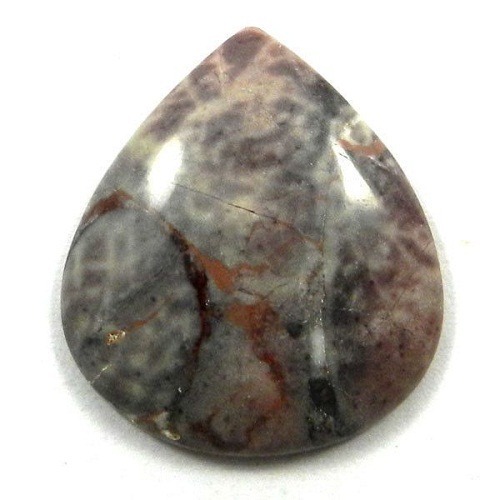 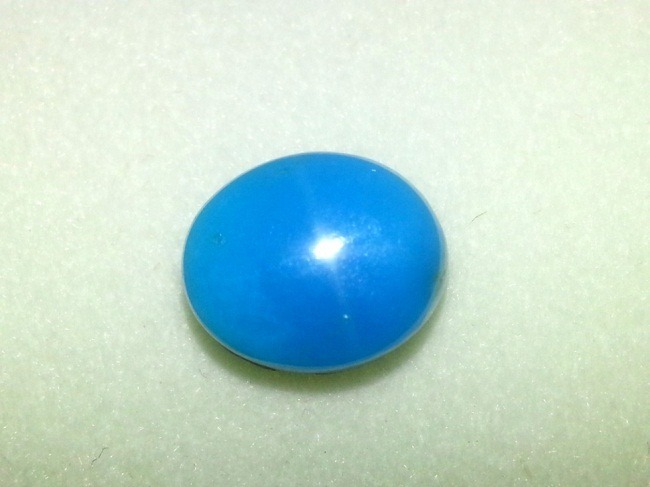 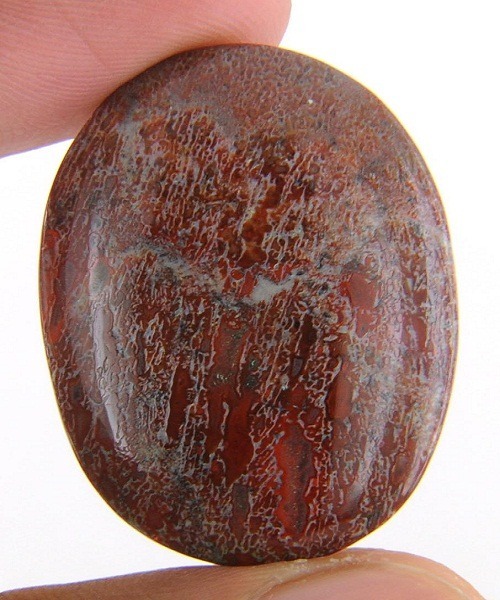 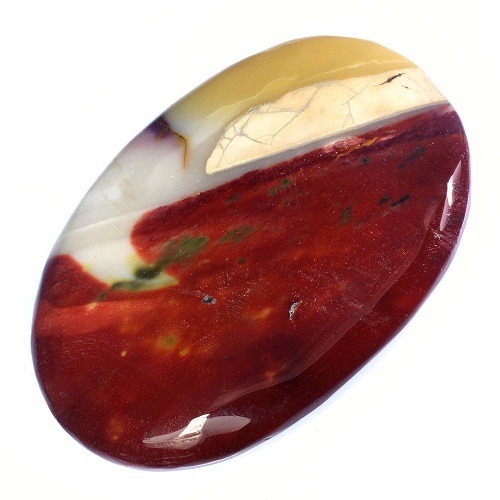 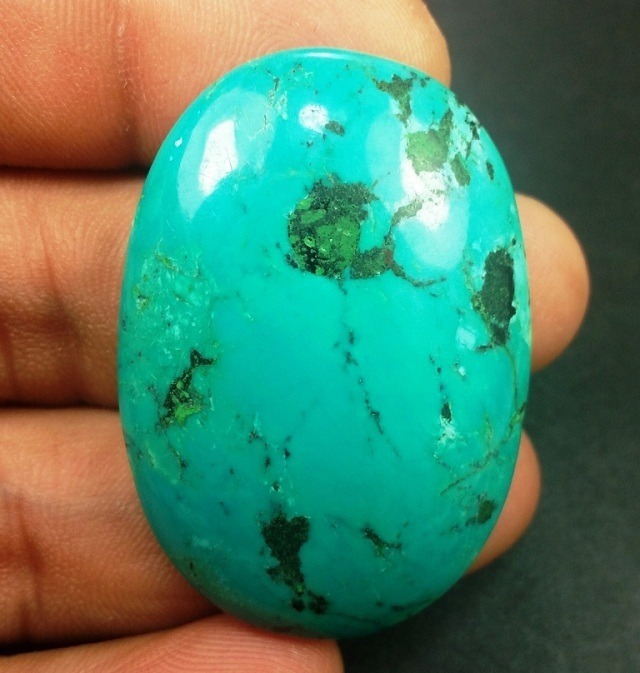 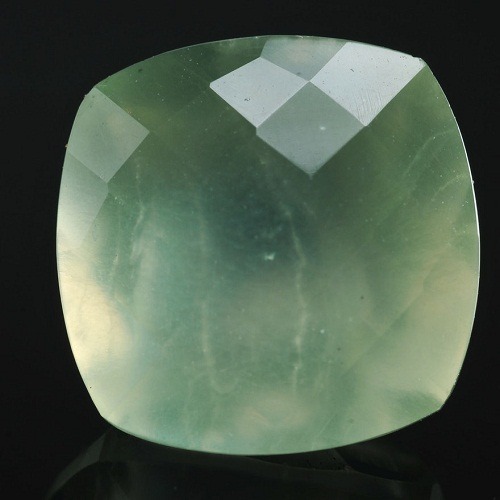 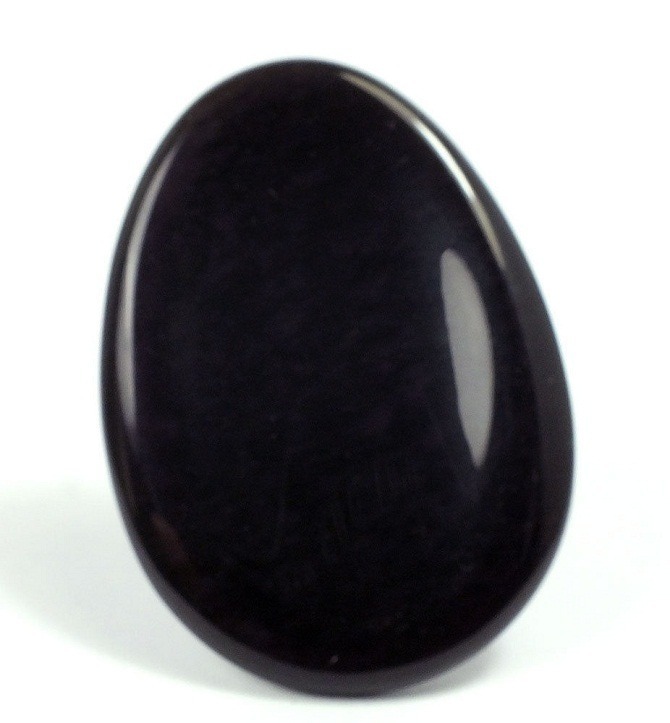 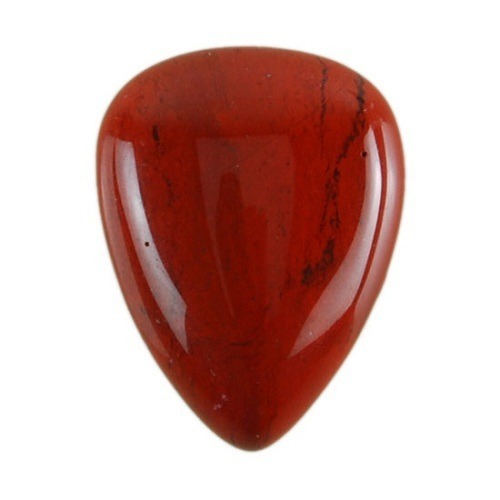 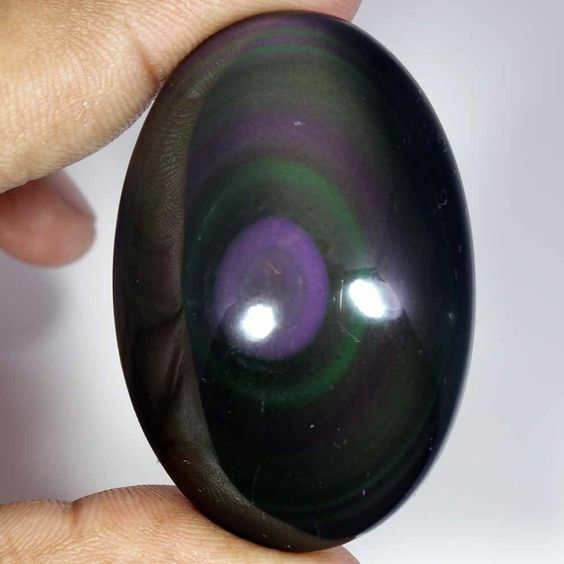 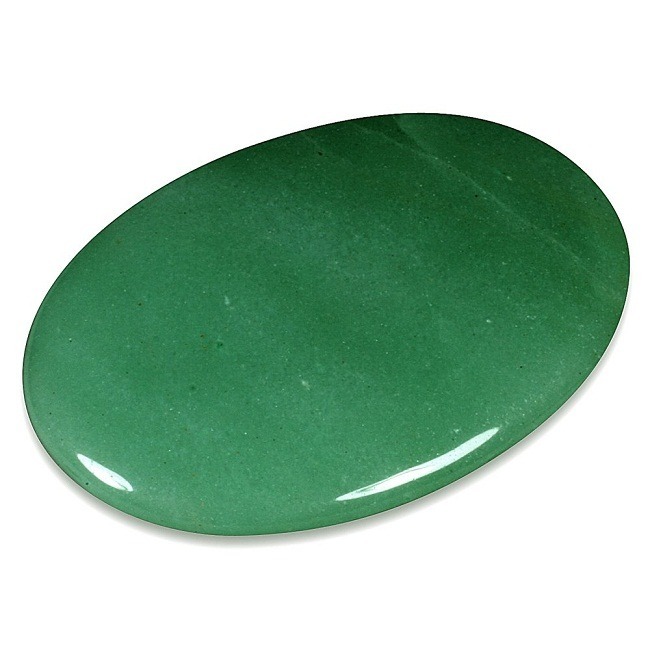 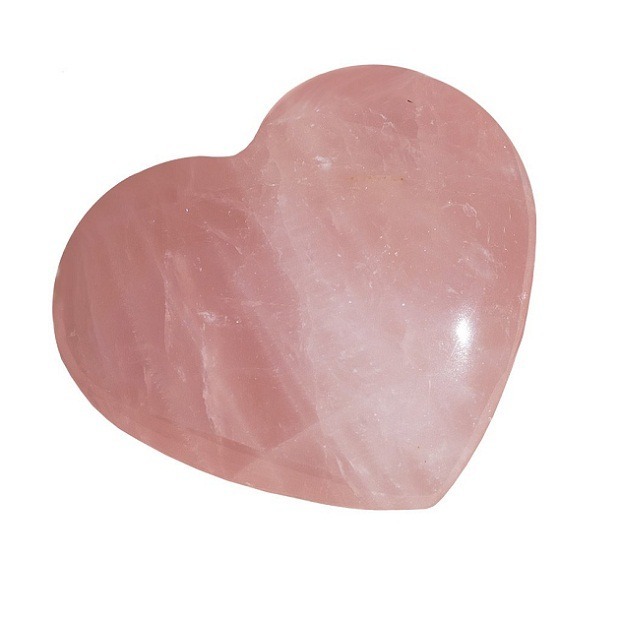 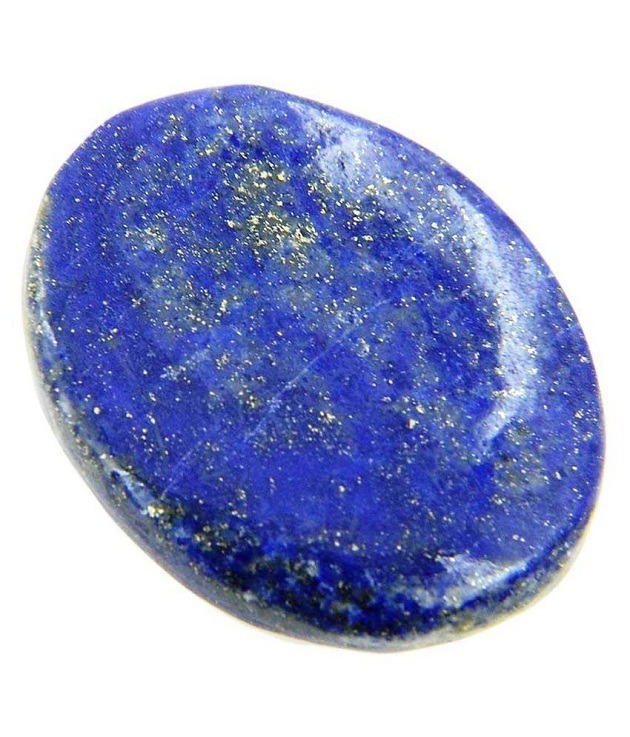 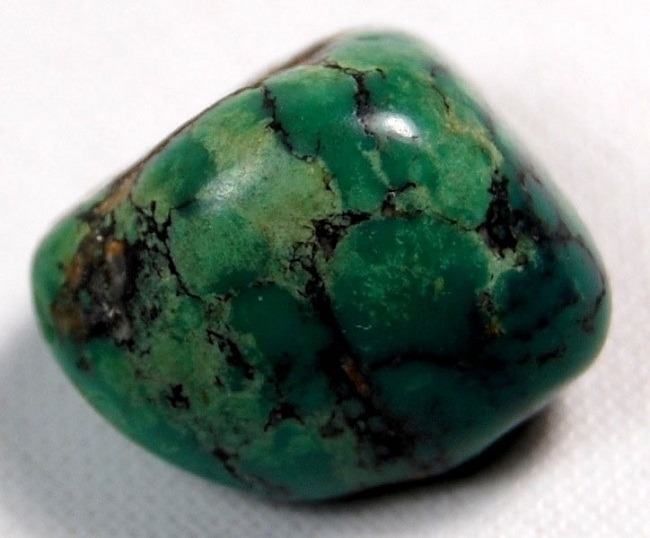 Gemstones are excellent in removing negative energies that produce suffering and losses in life. 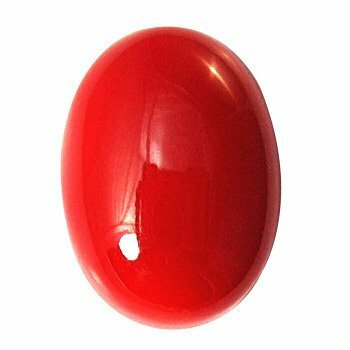 since all the Astro Vedic Gemstones works on the principle of particular Graha and particular wavelength, they can be used in many ways. 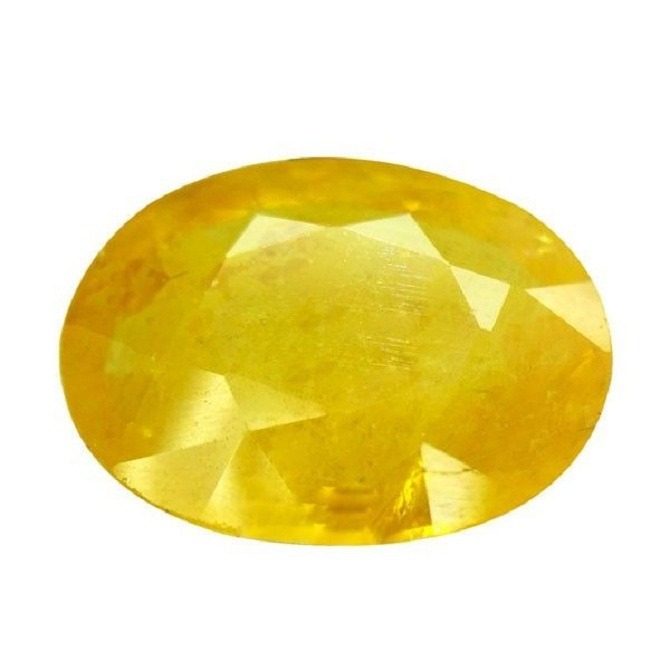 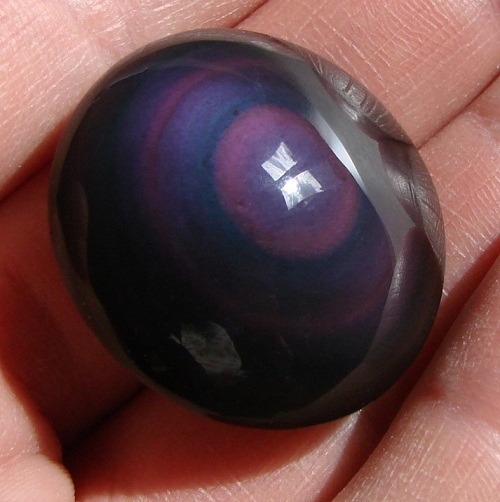 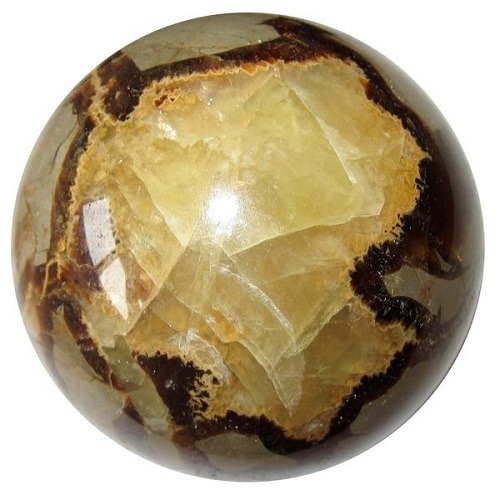 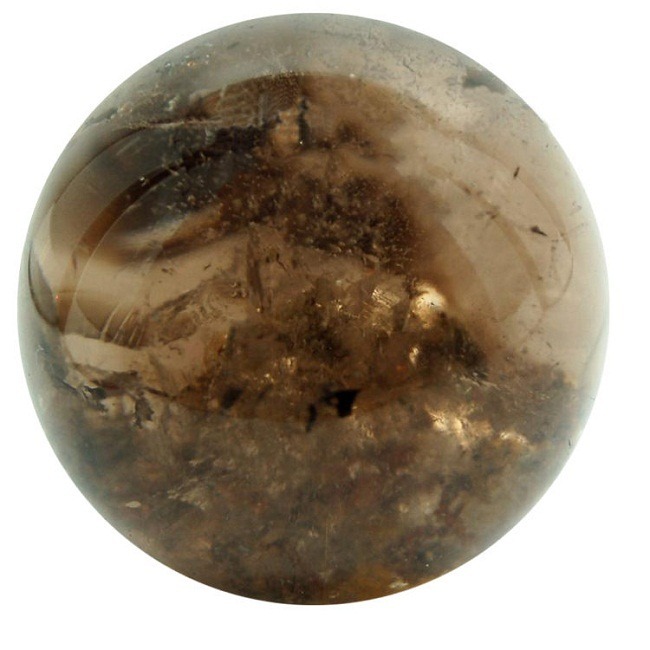 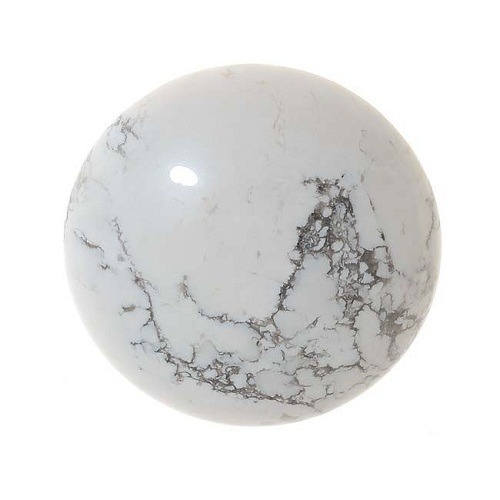 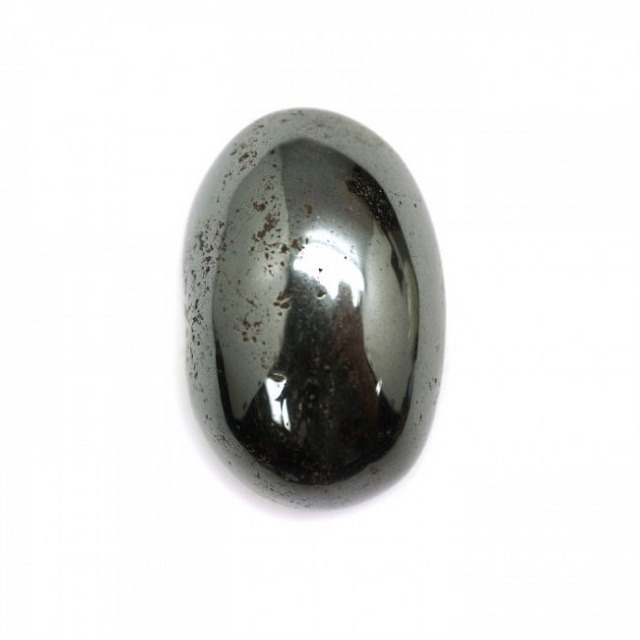 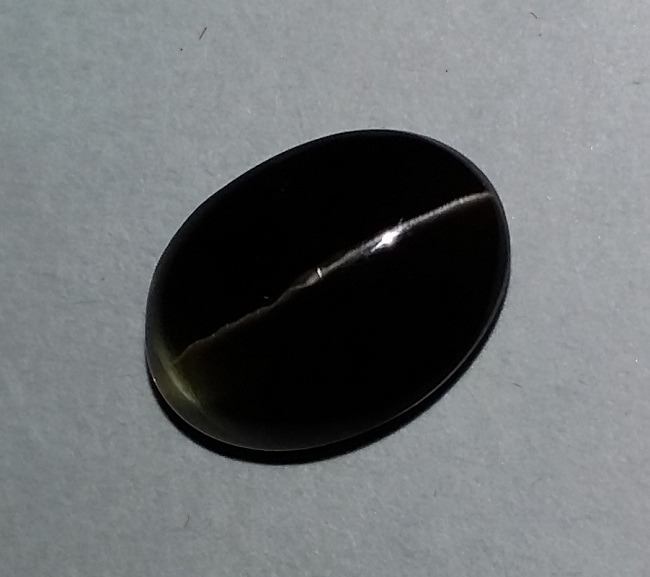 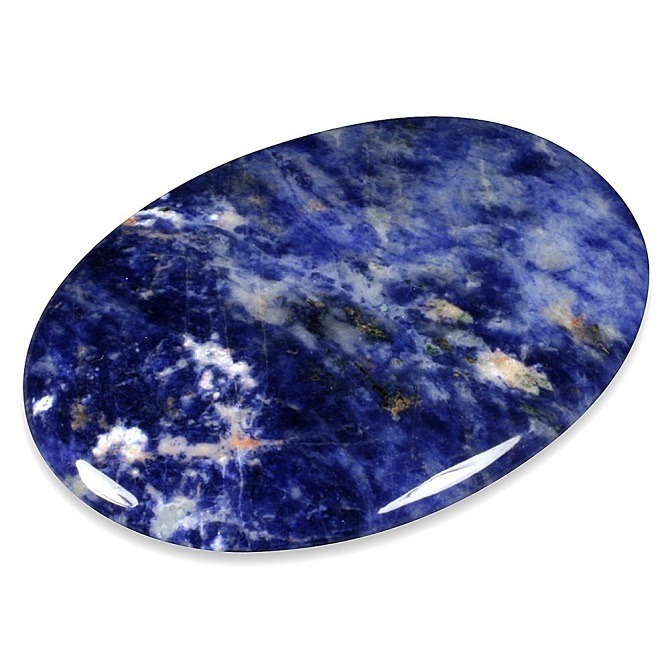 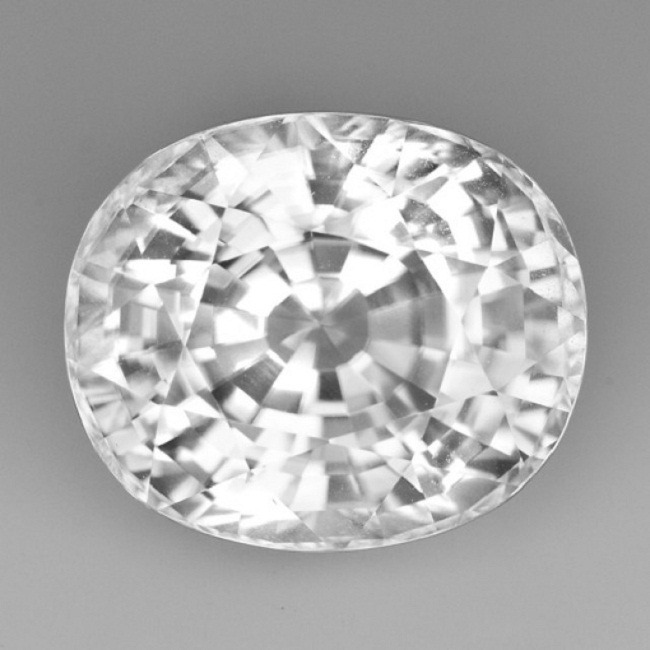 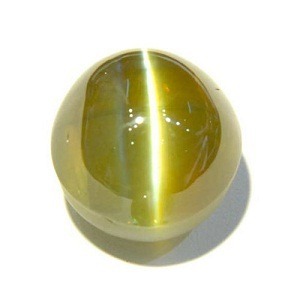 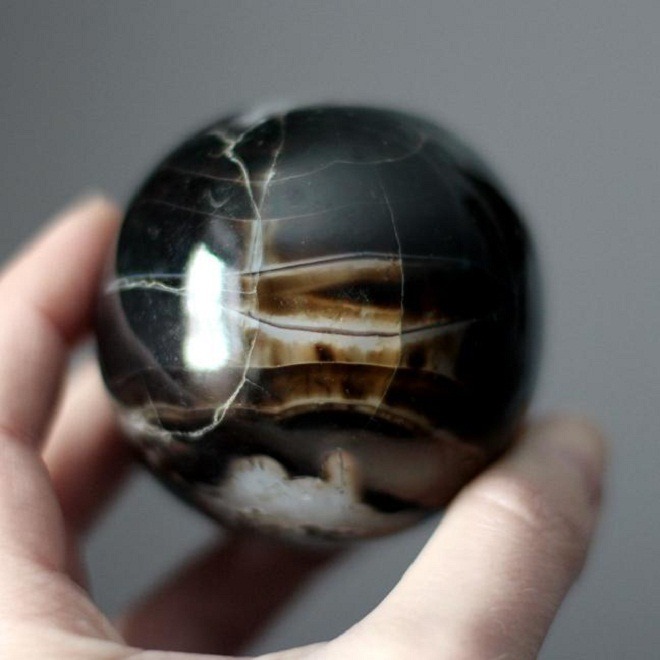 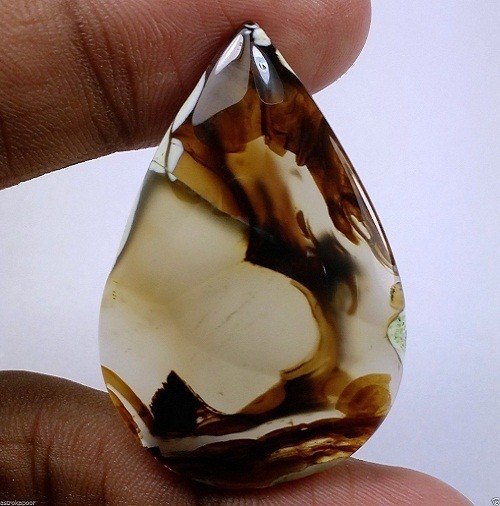 On the basis of one’s horoscope and, malefic and benefic planets gemstones are decided to strengthen them. 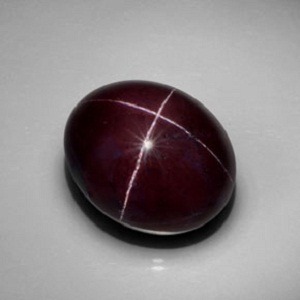 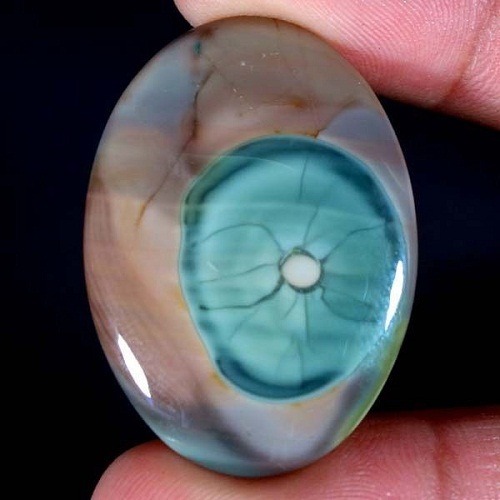 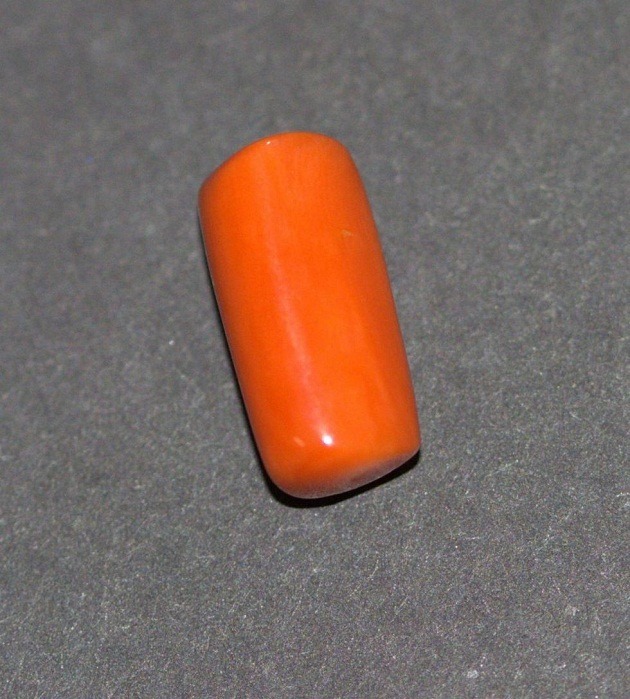 These gemstones are worn particularly by touching the skin. 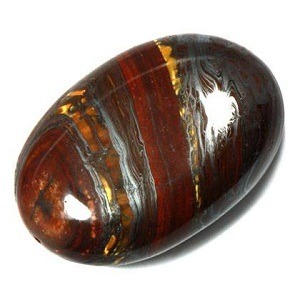 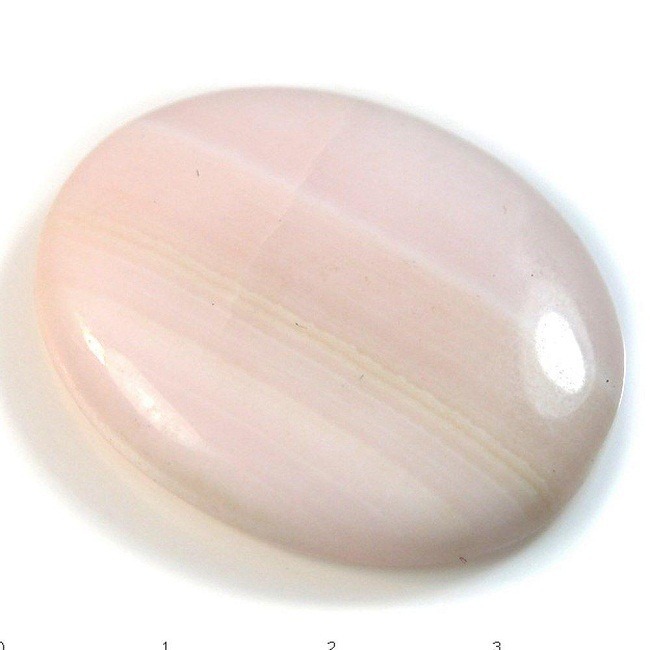 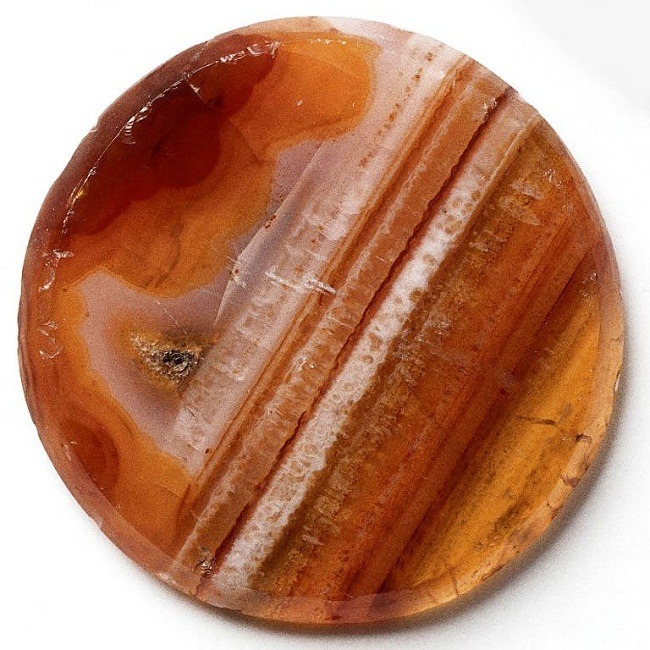 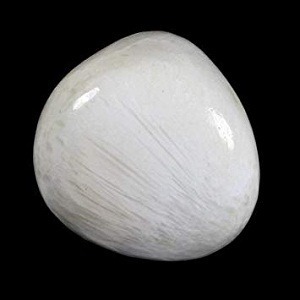 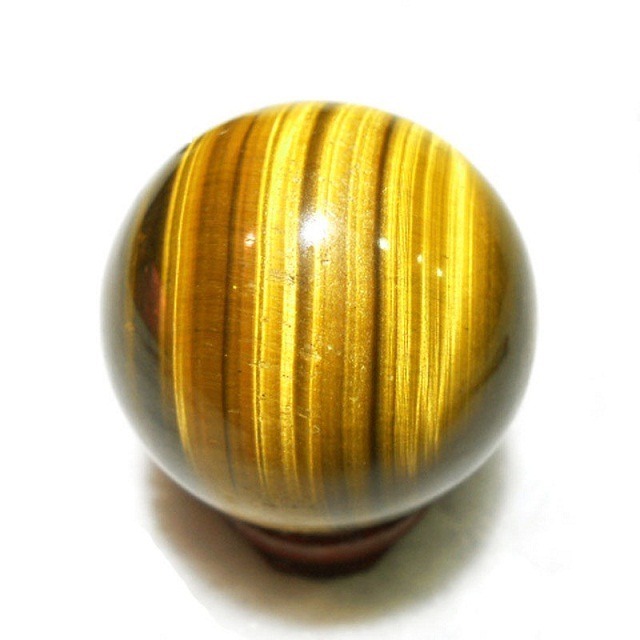 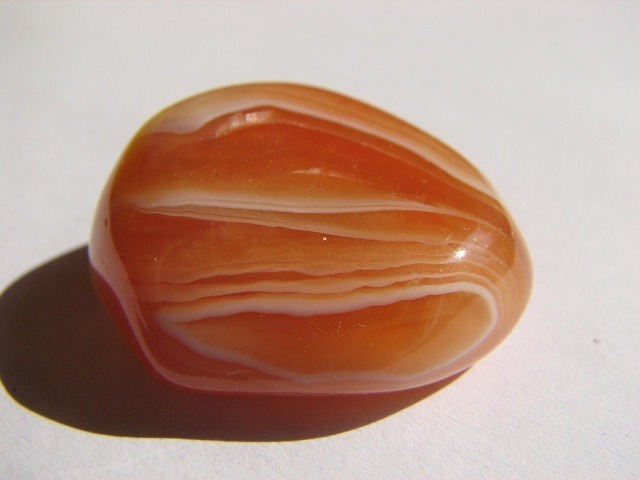 If you have adverse planets in your birth chart, then Astro Vedic gemstones are used to ward off evil effects of the particular Planets/Grahas.These gemstones are also used in meditation for spiritual attainment.